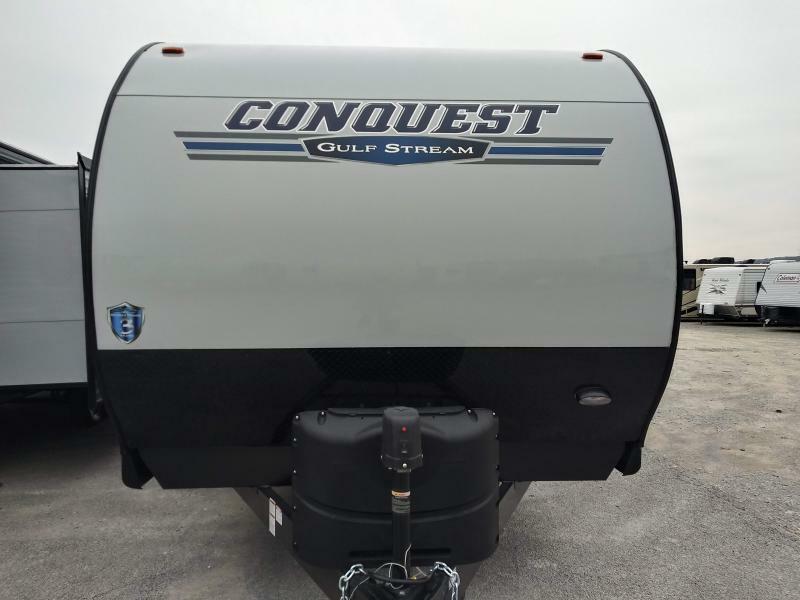 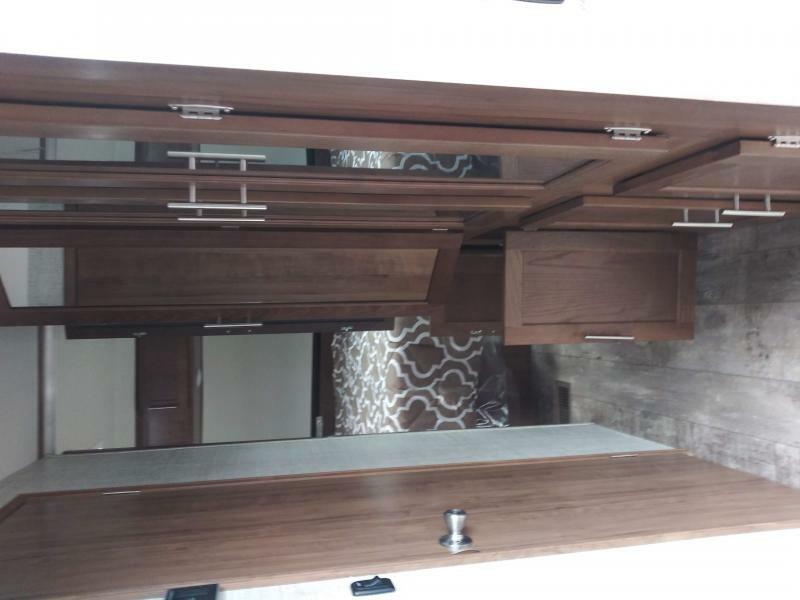 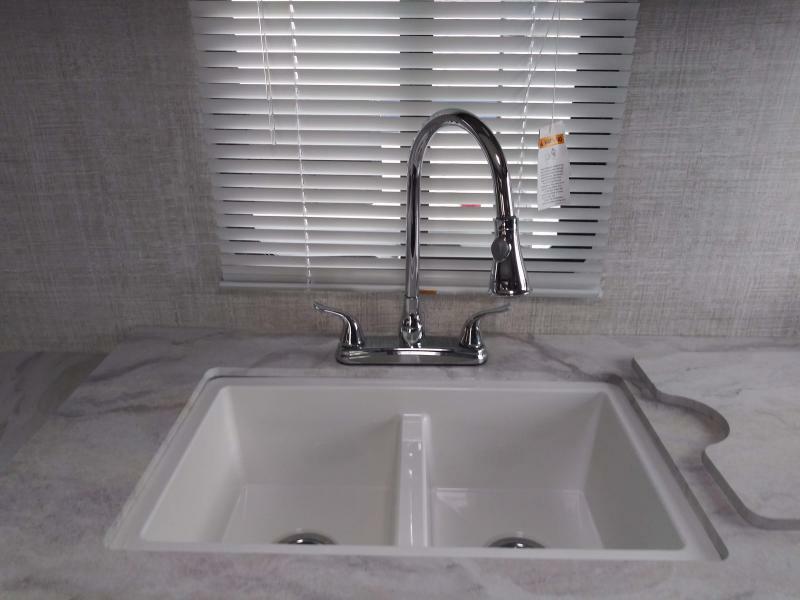 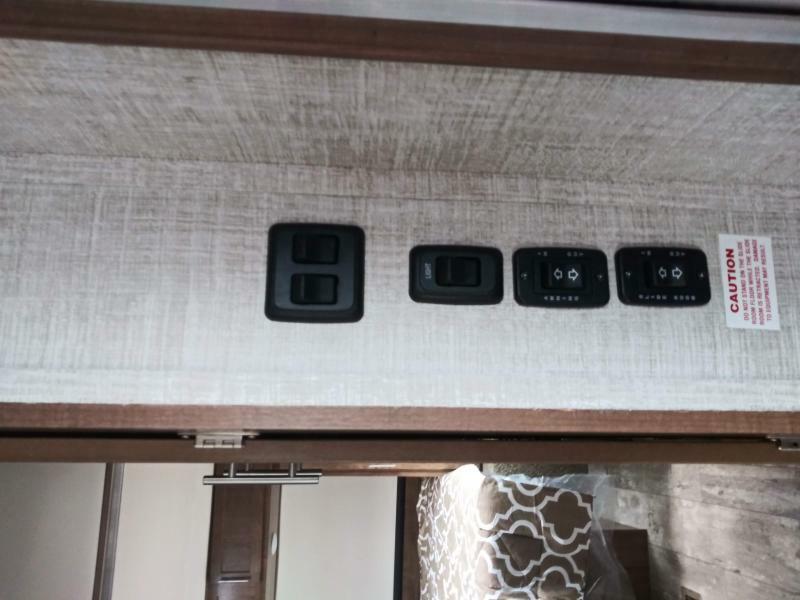 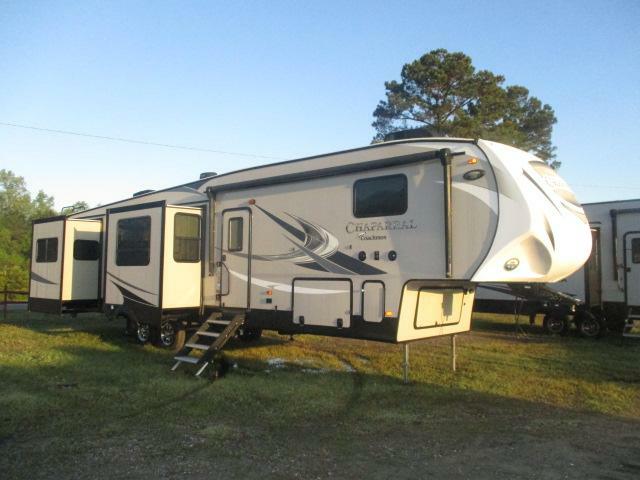 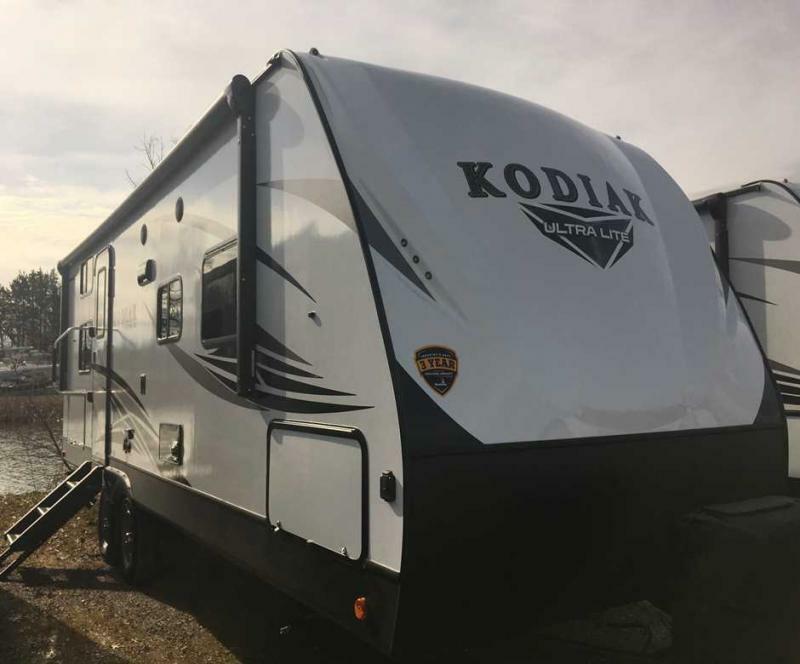 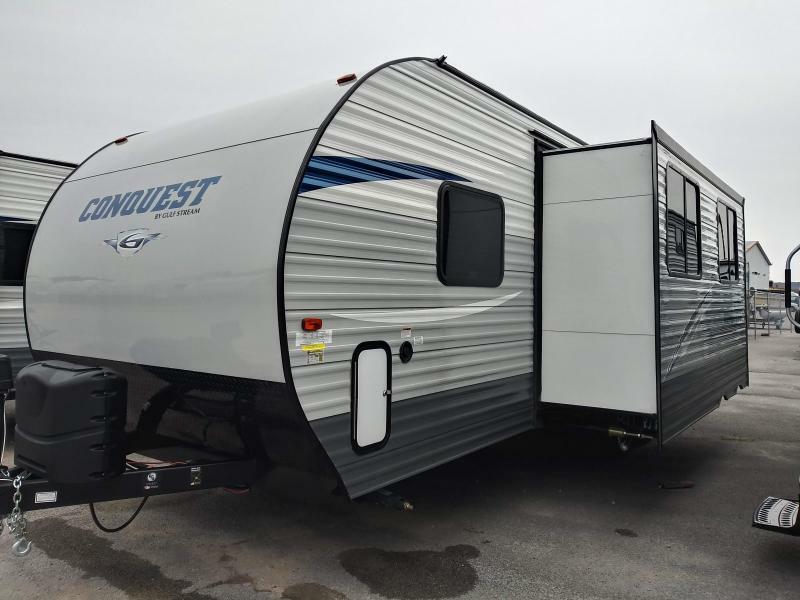 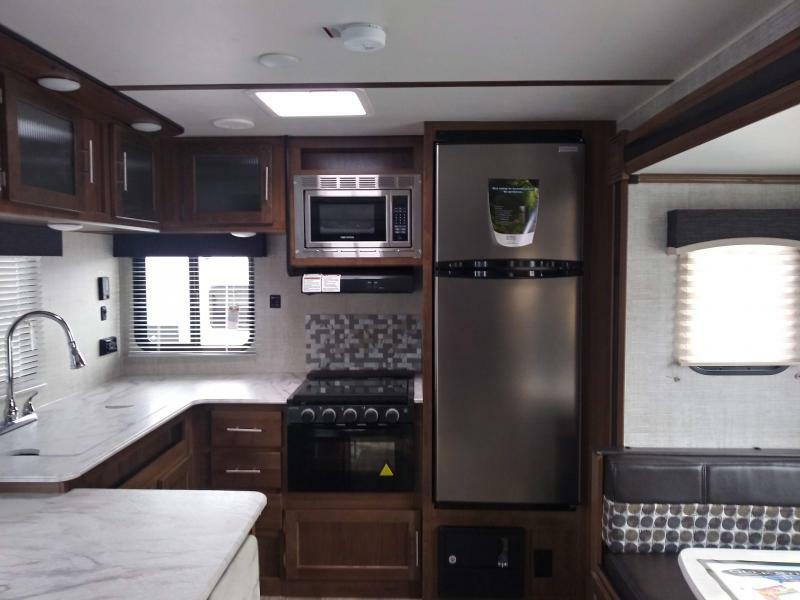 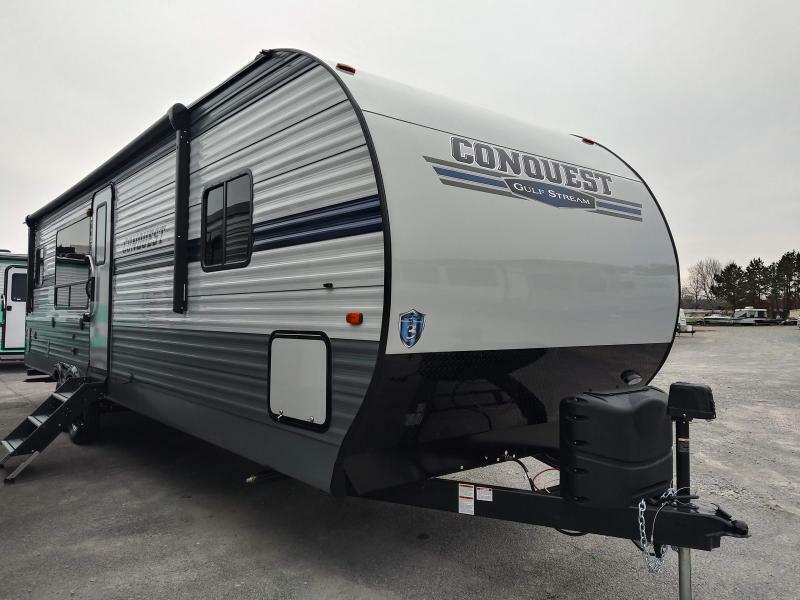 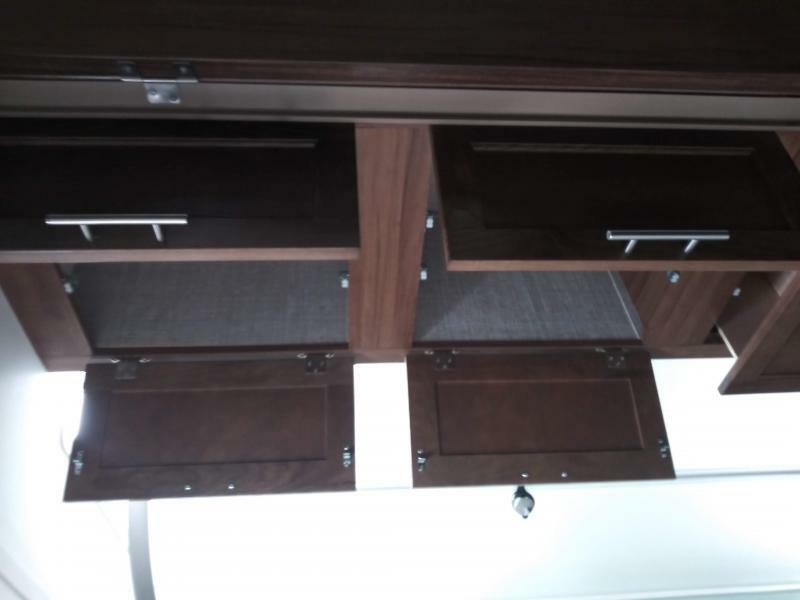 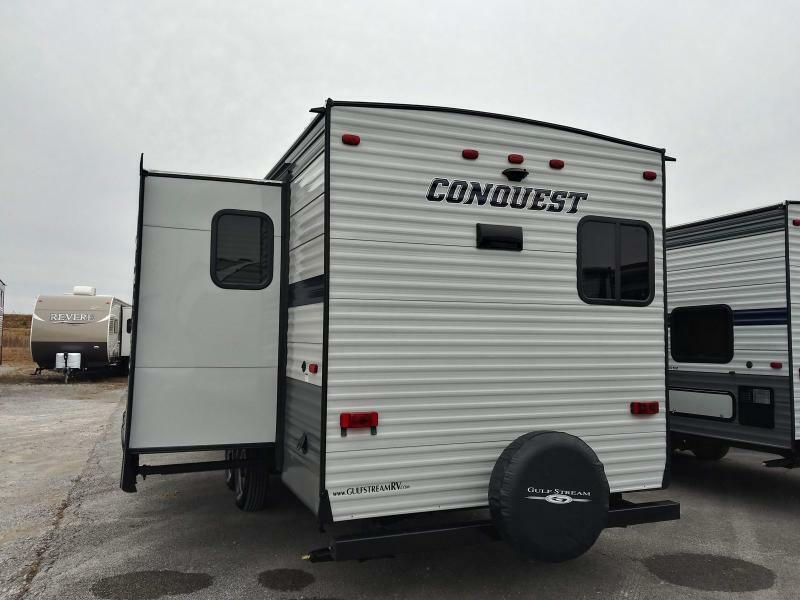 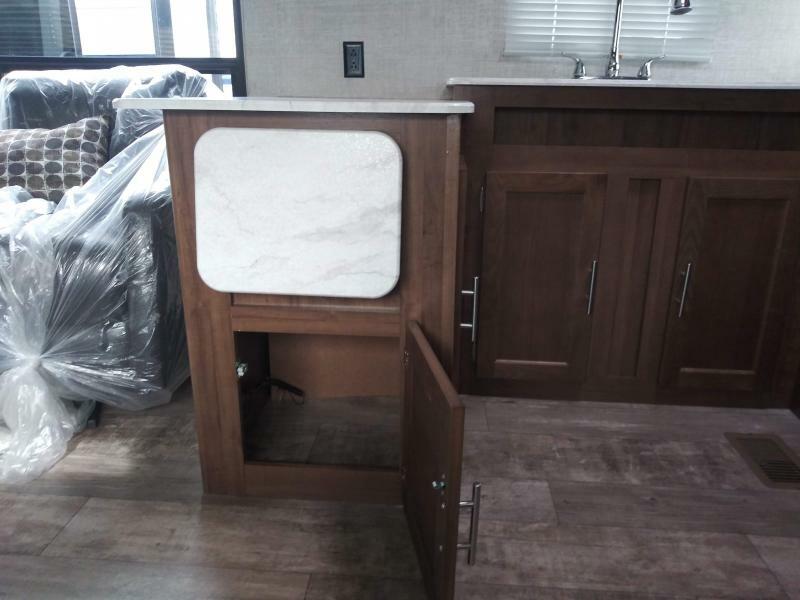 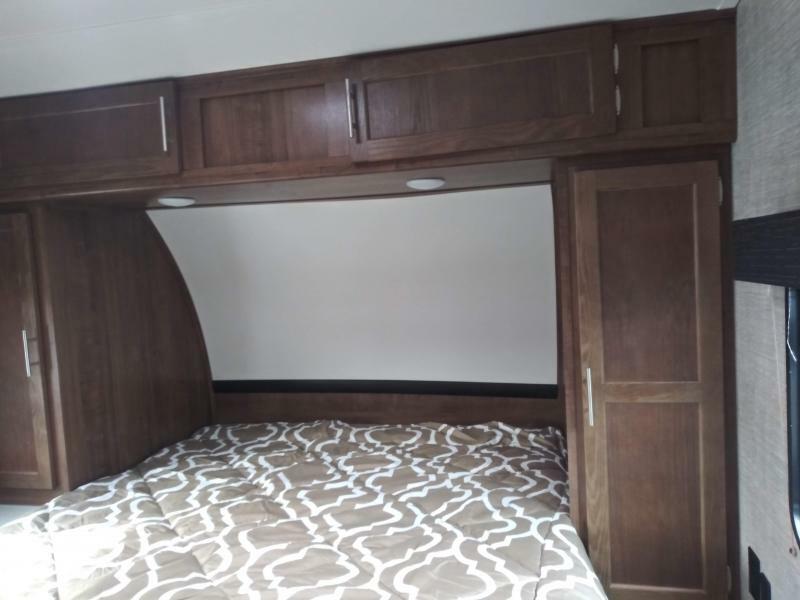 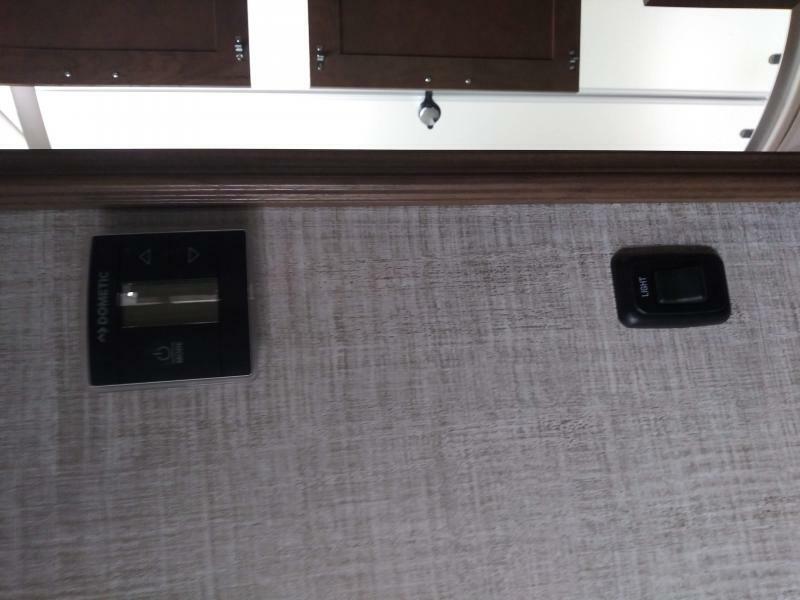 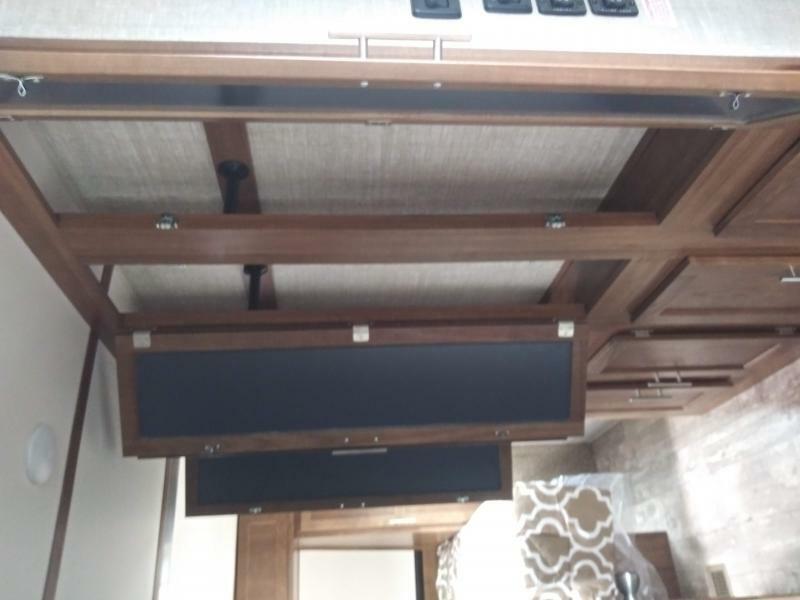 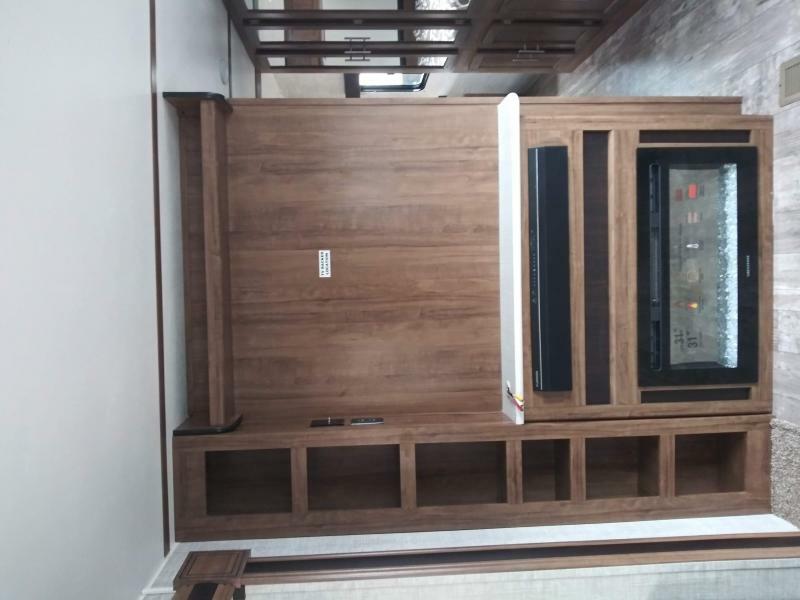 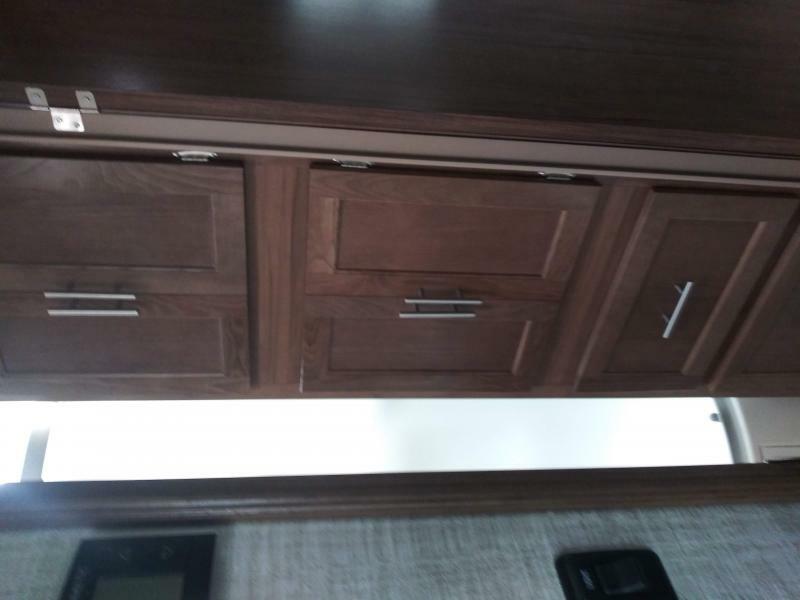 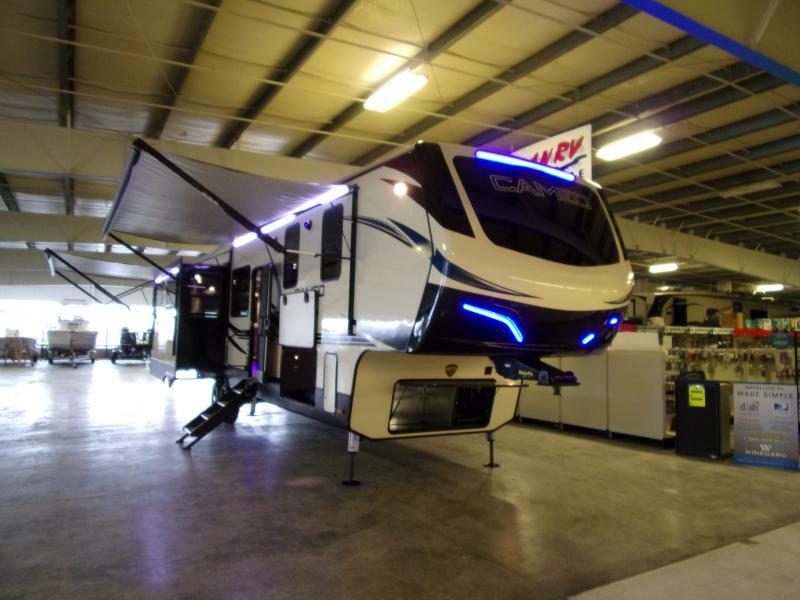 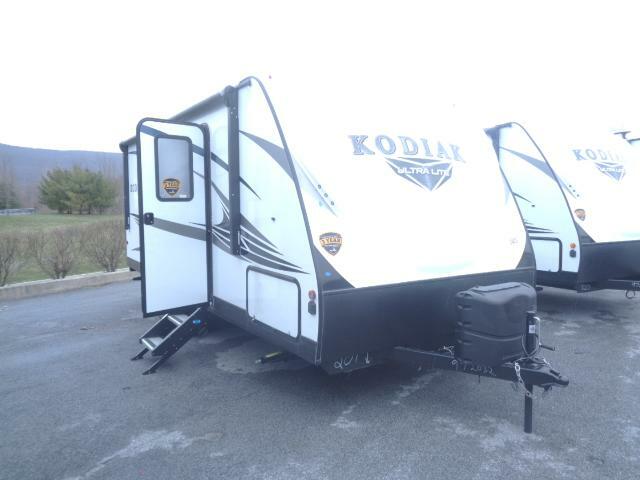 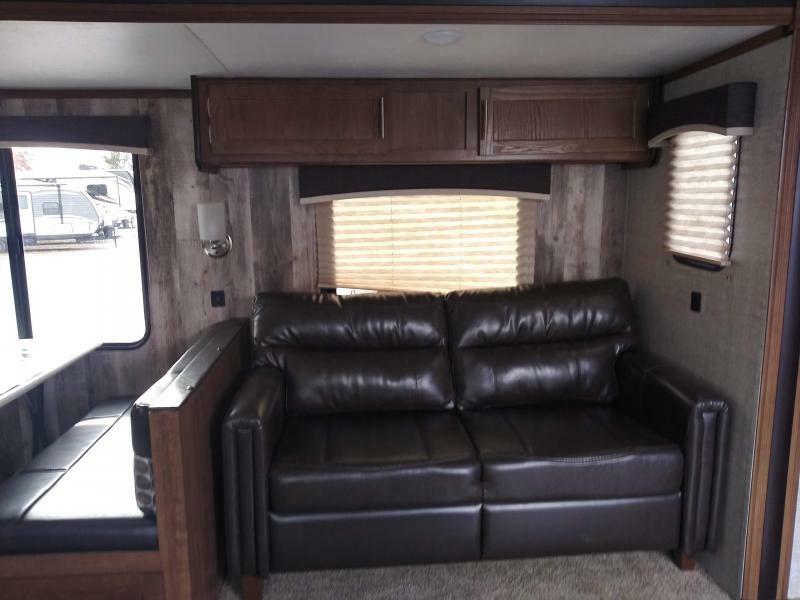 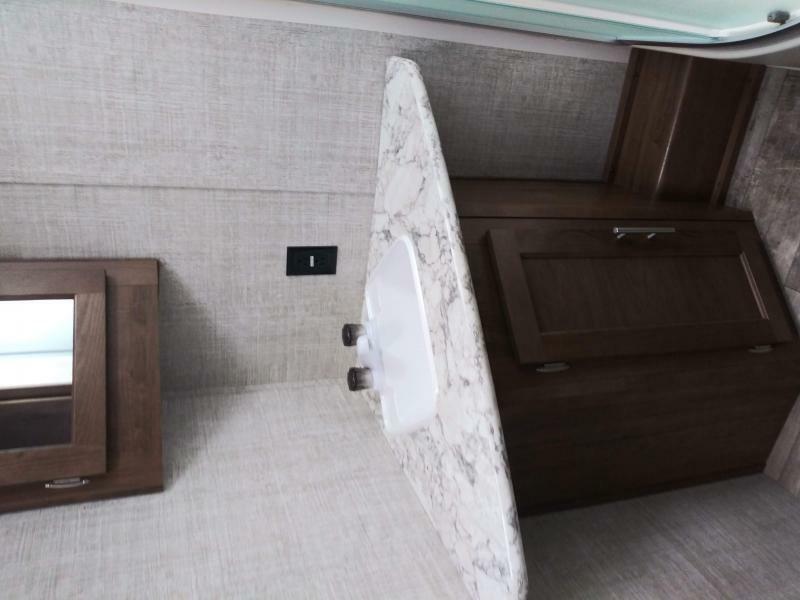 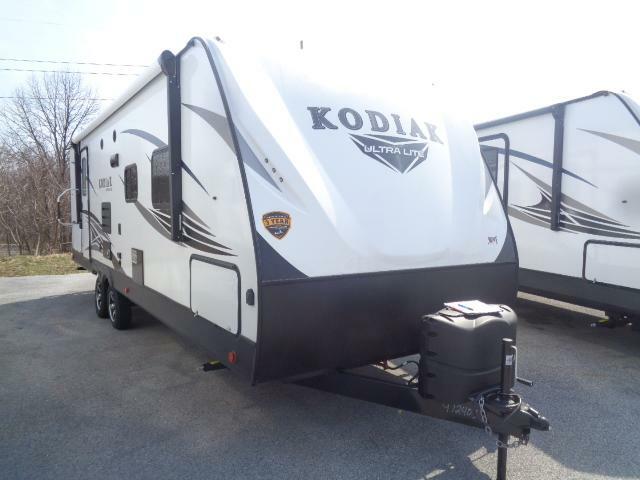 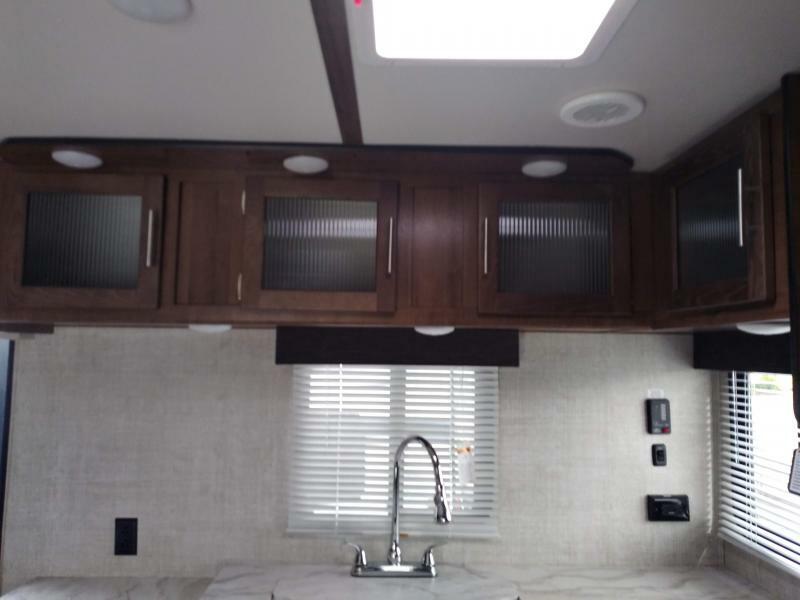 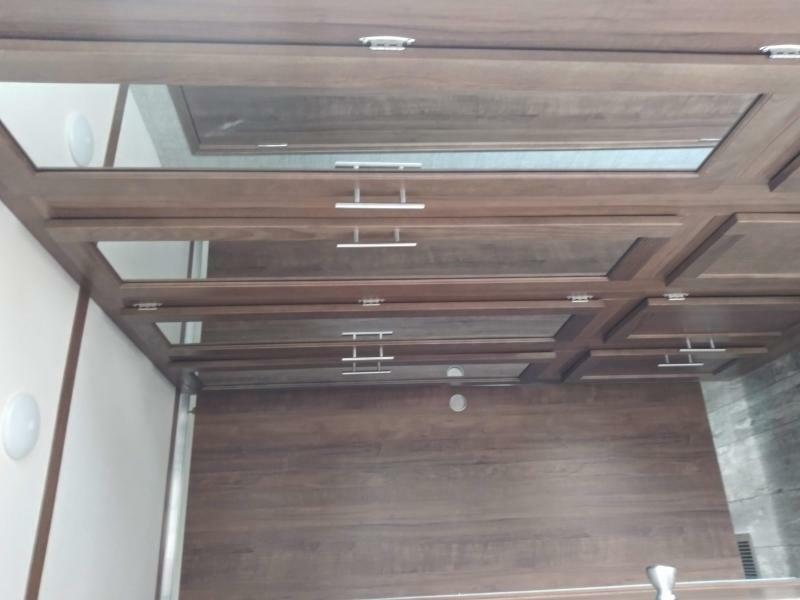 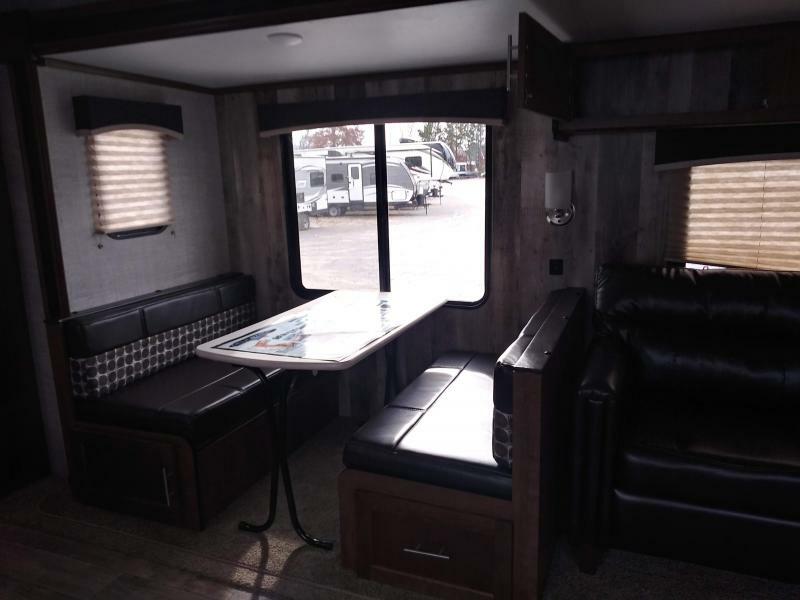 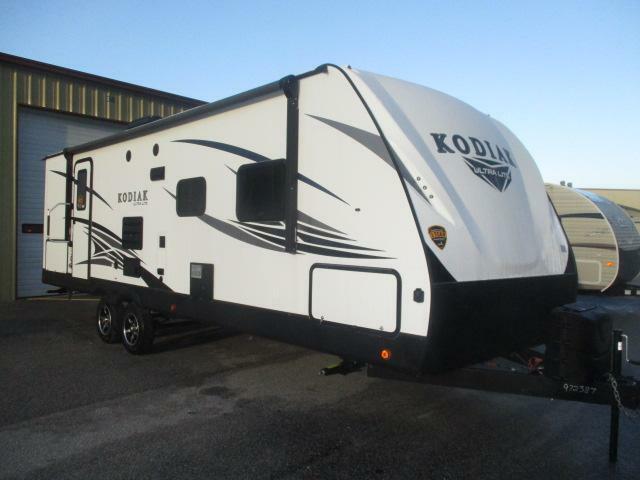 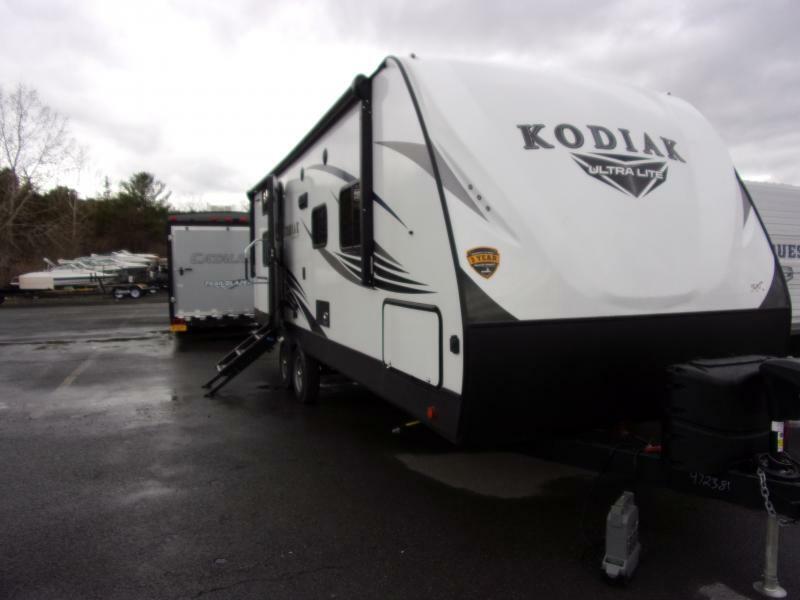 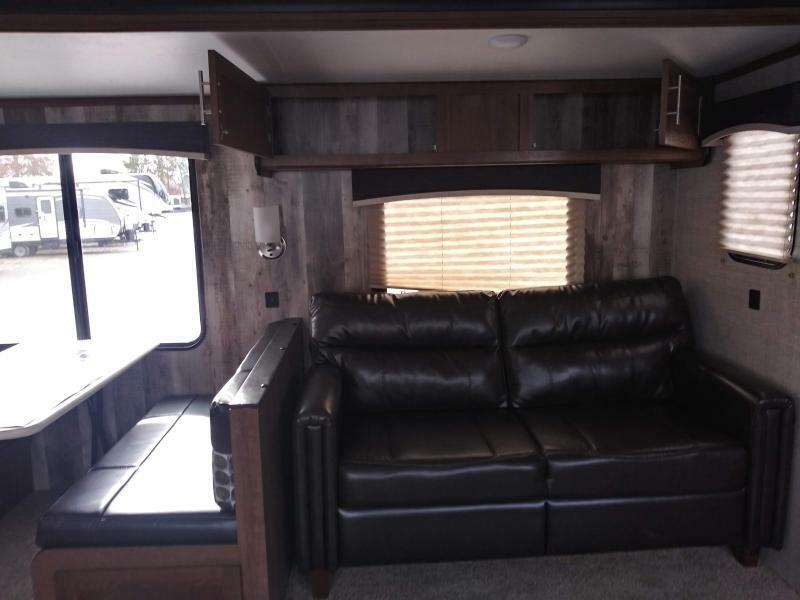 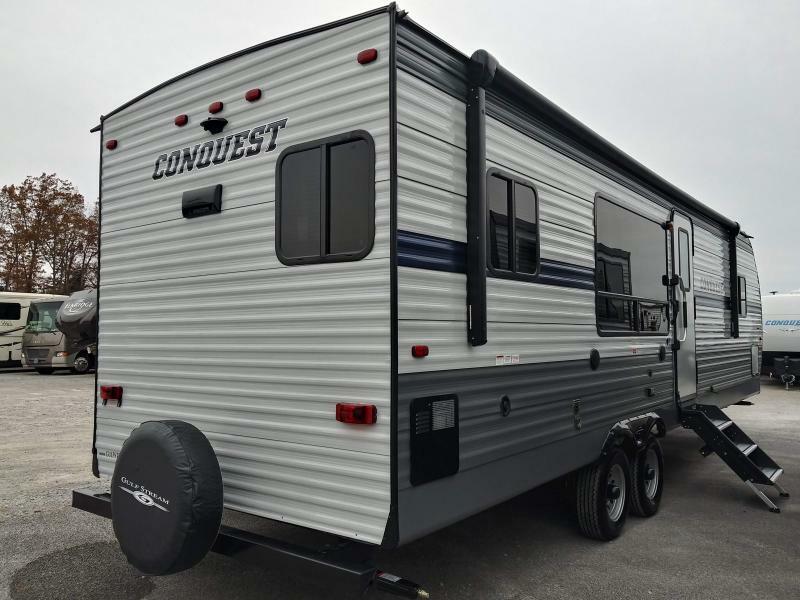 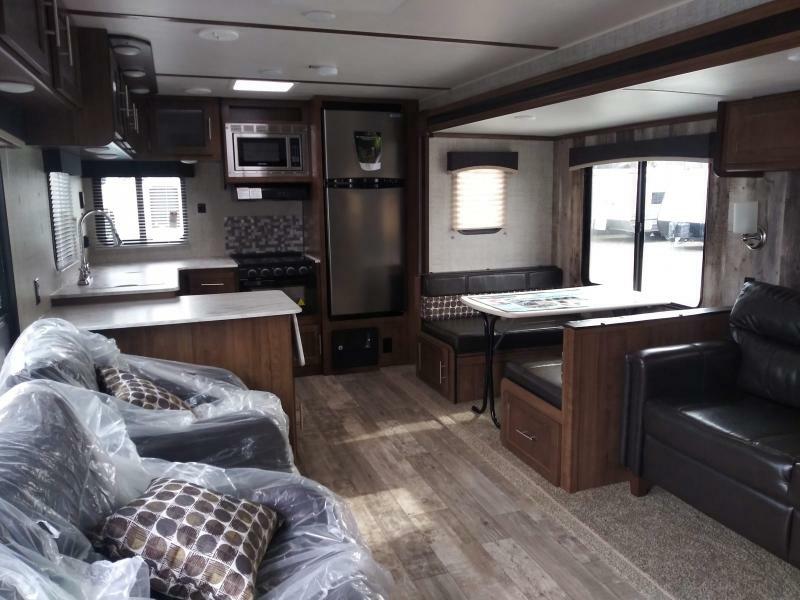 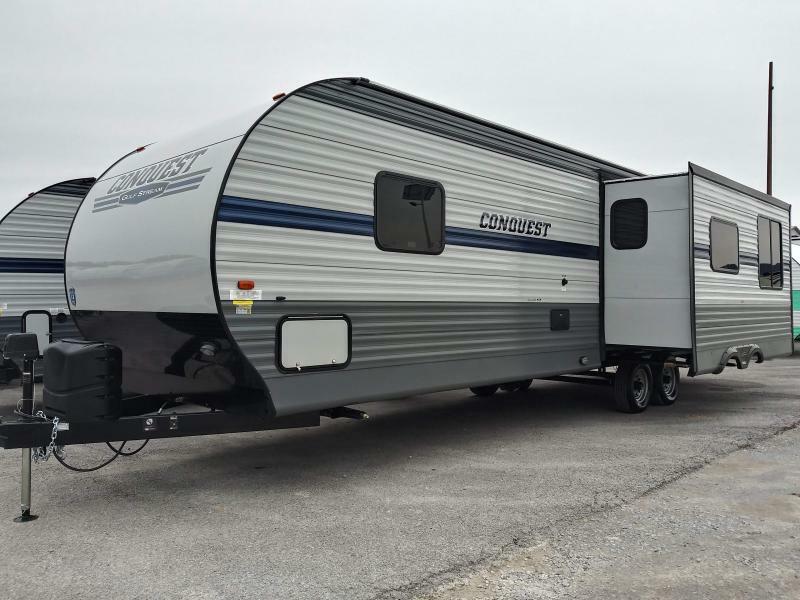 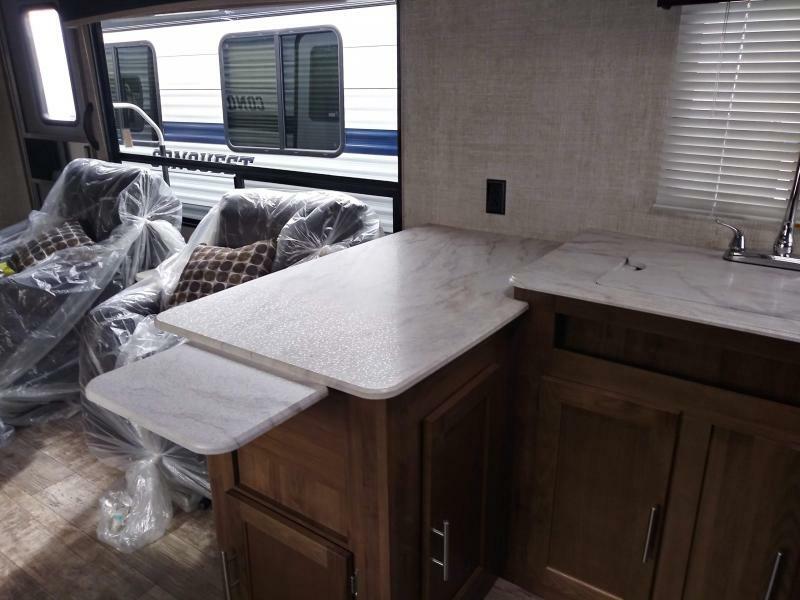 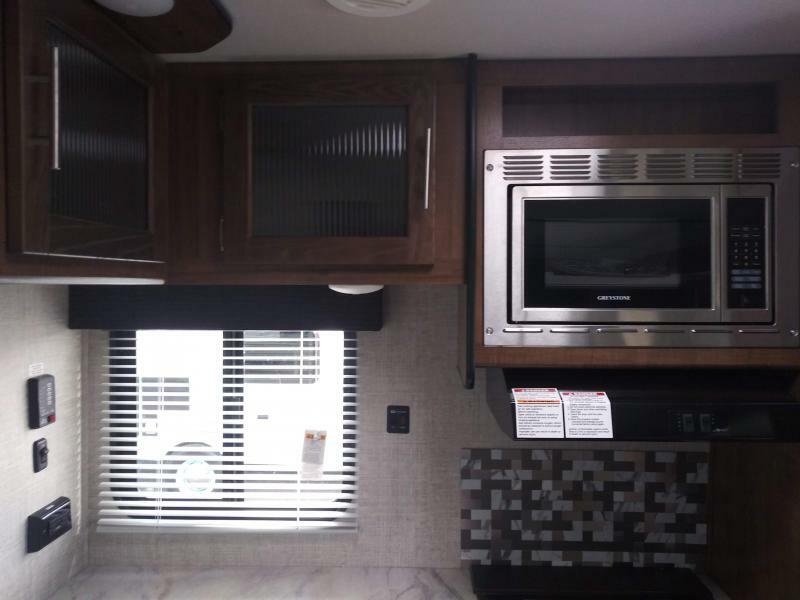 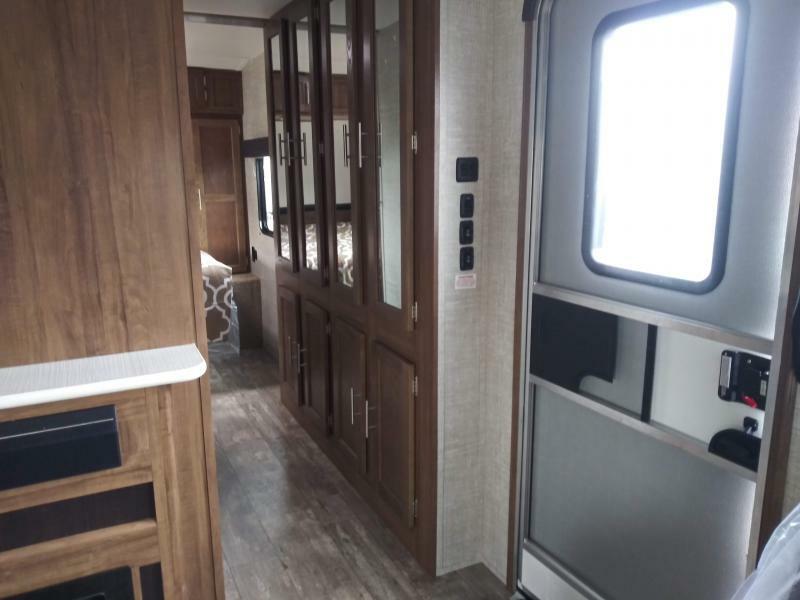 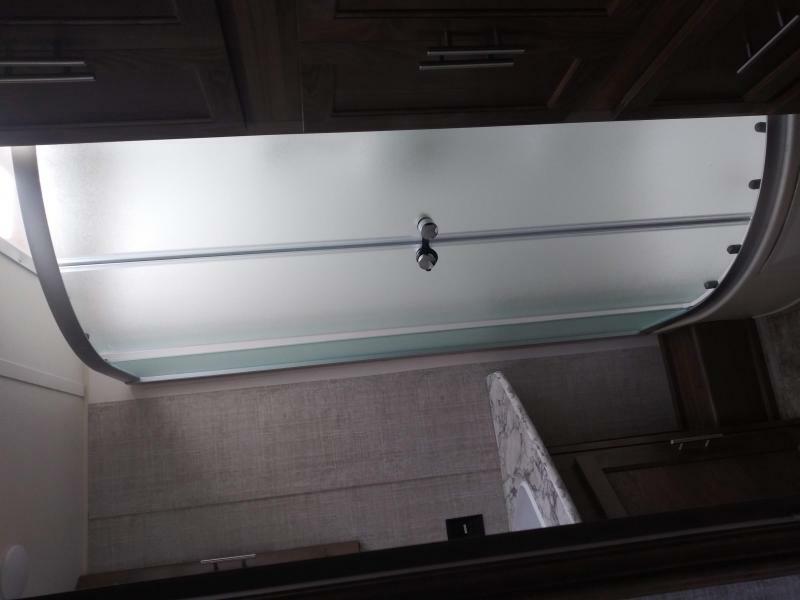 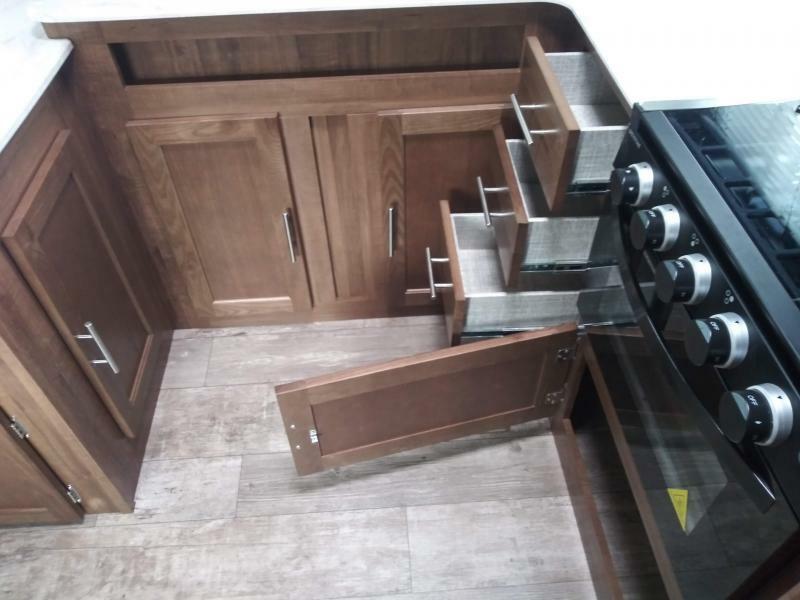 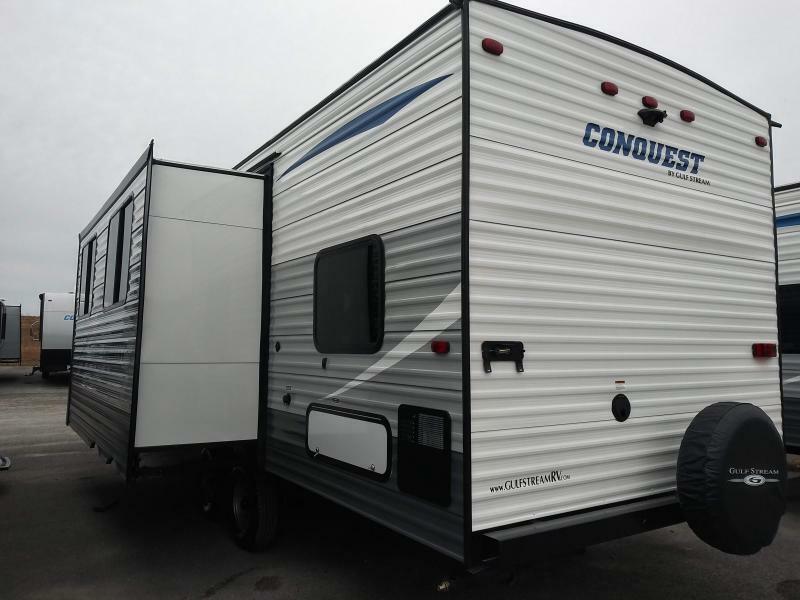 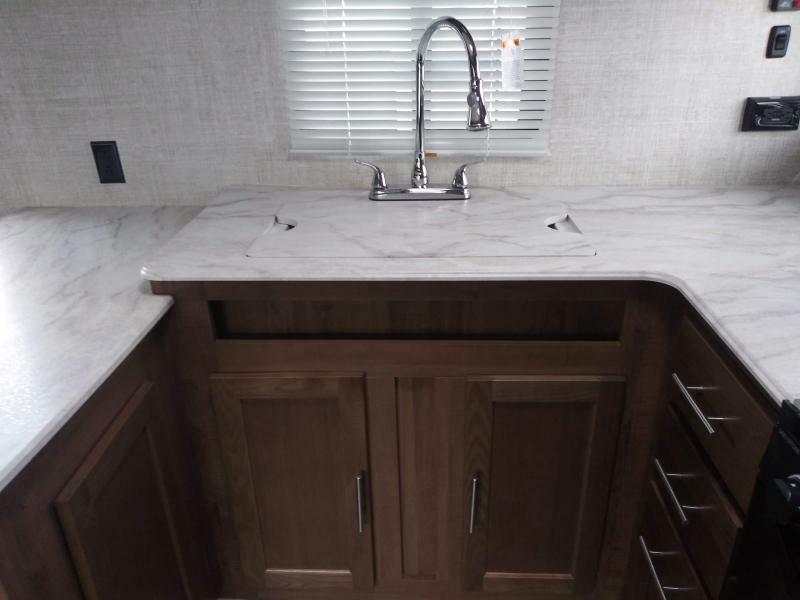 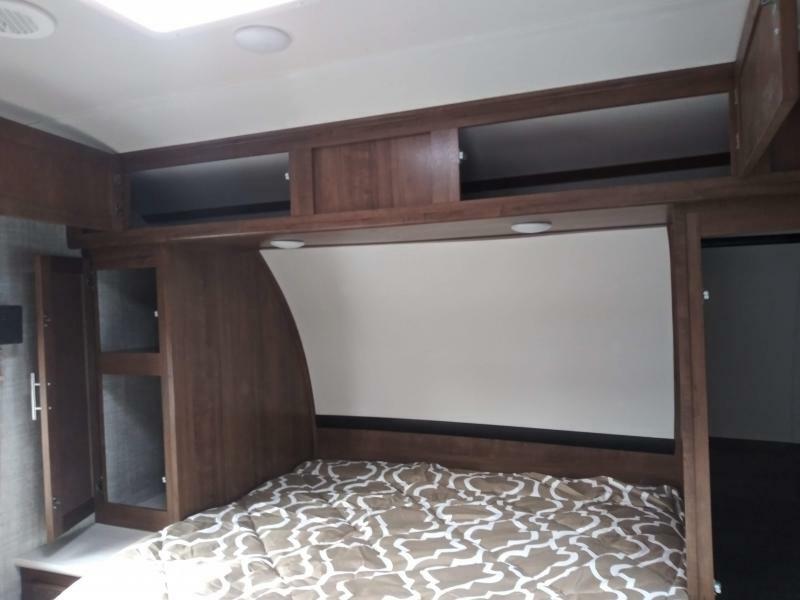 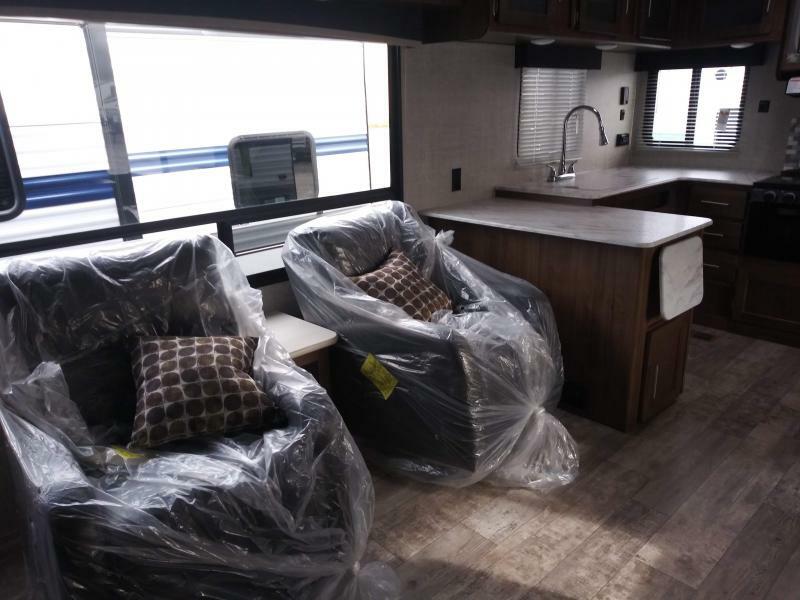 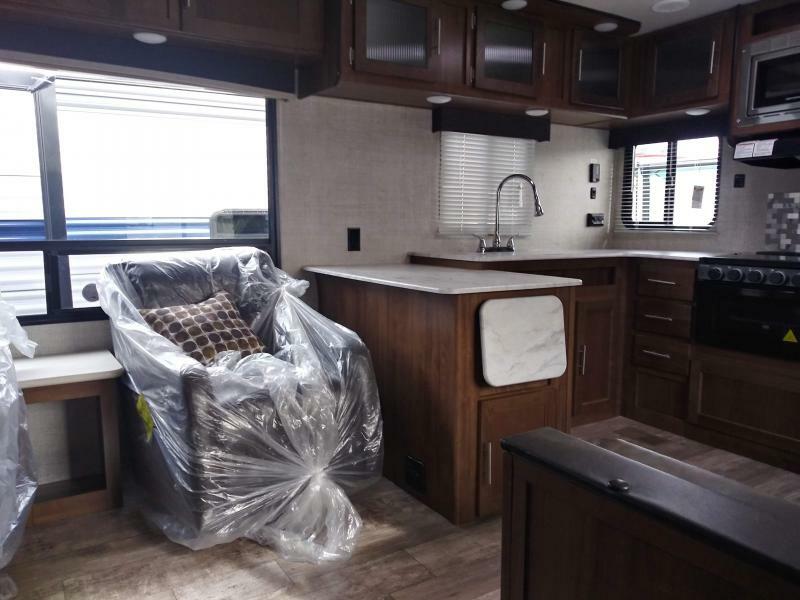 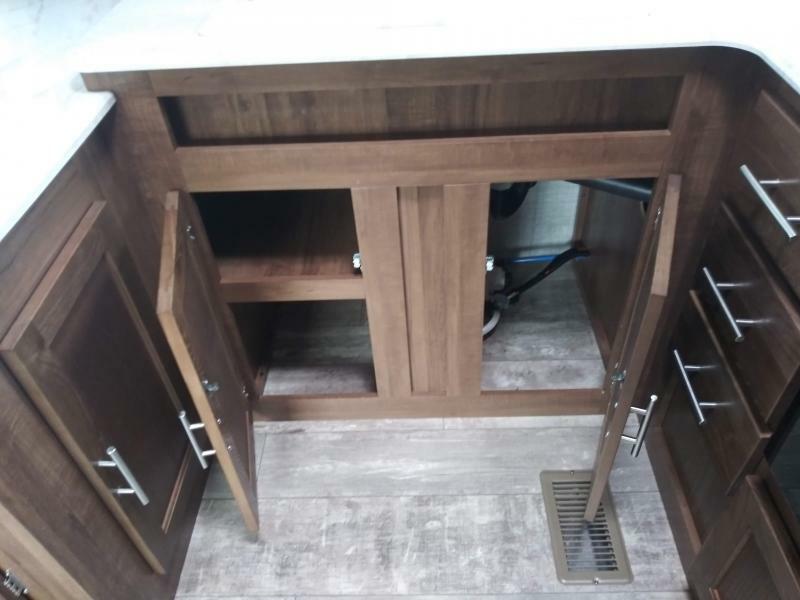 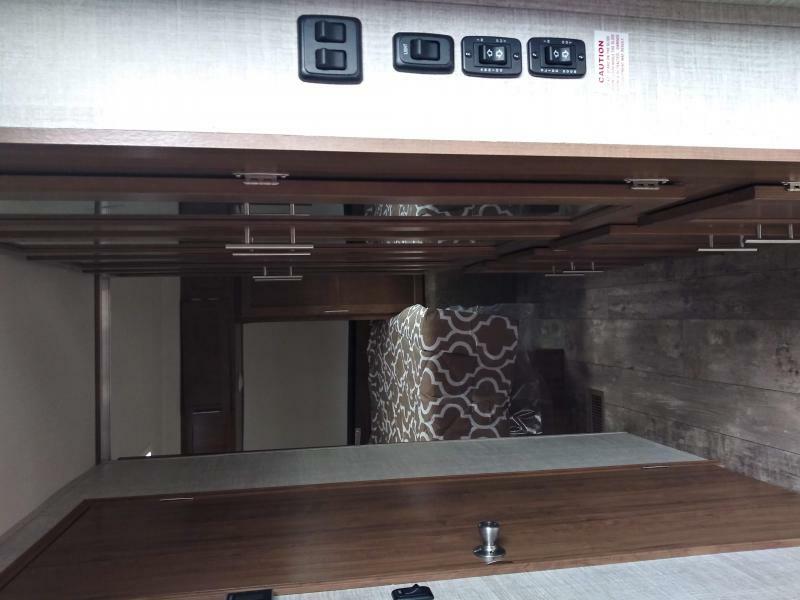 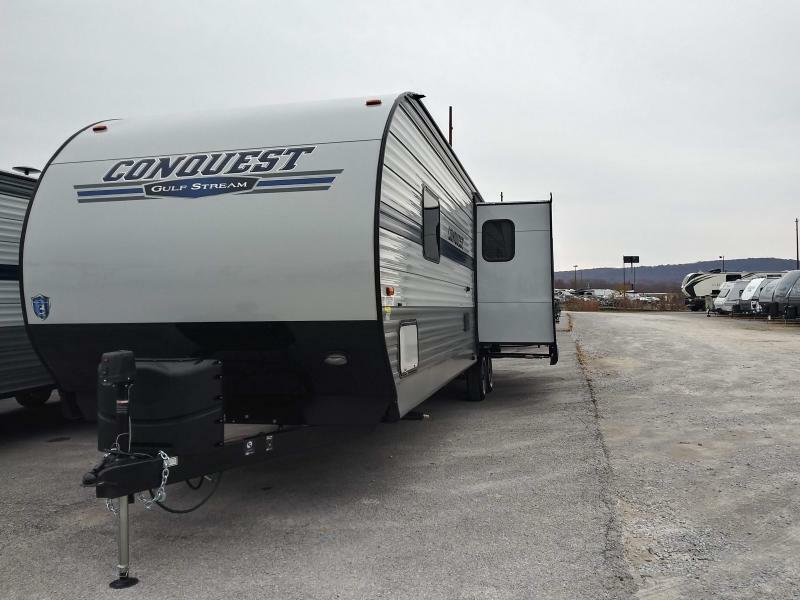 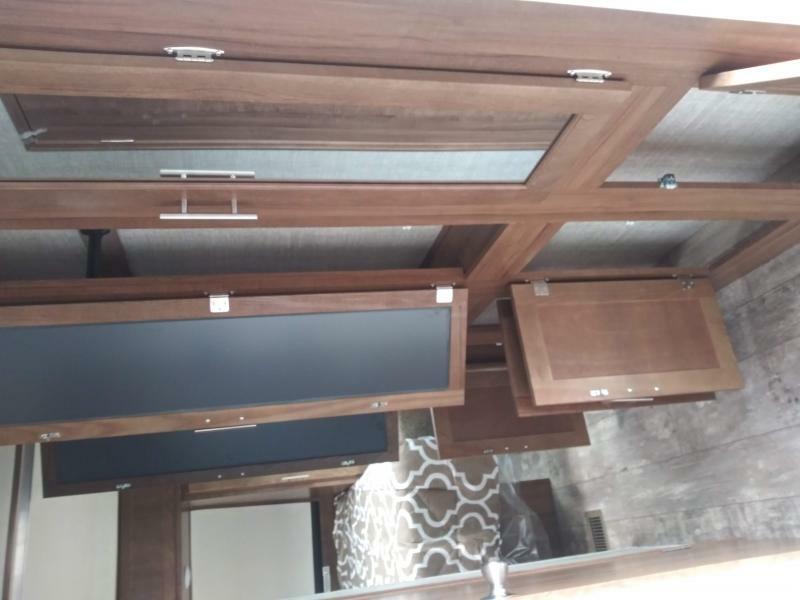 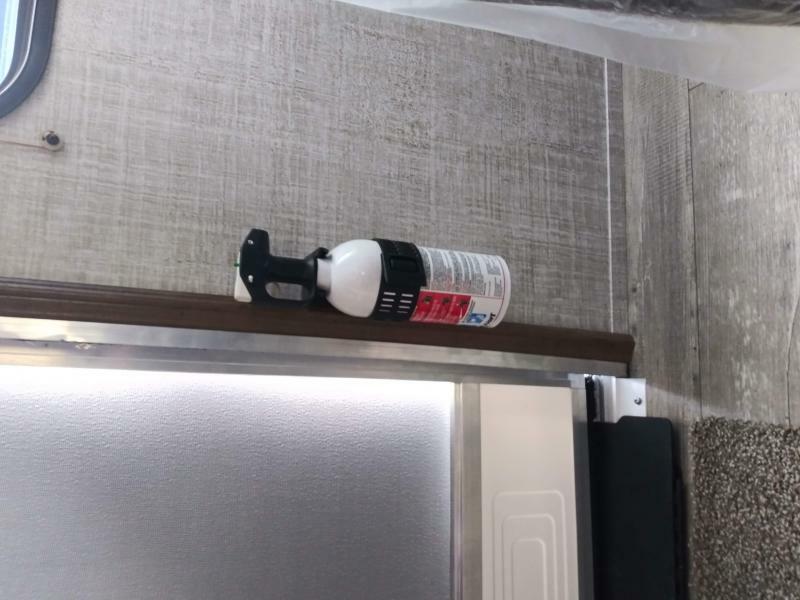 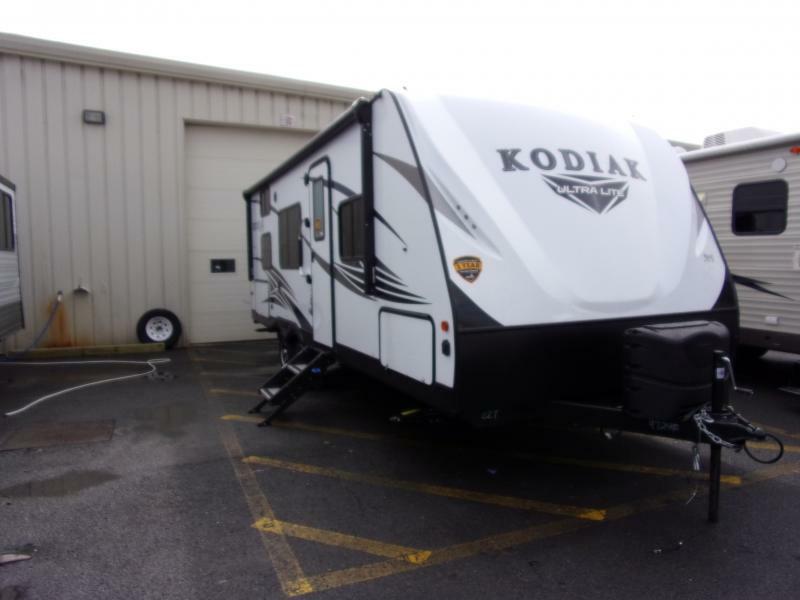 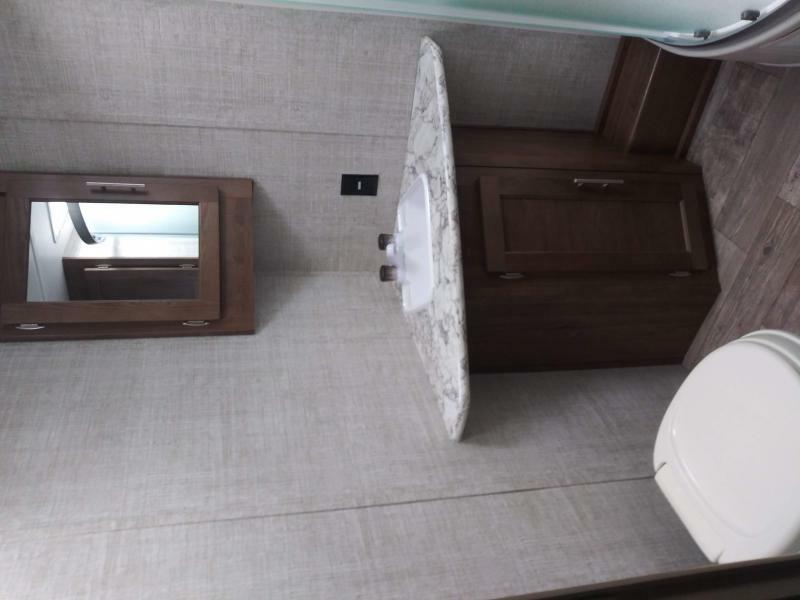 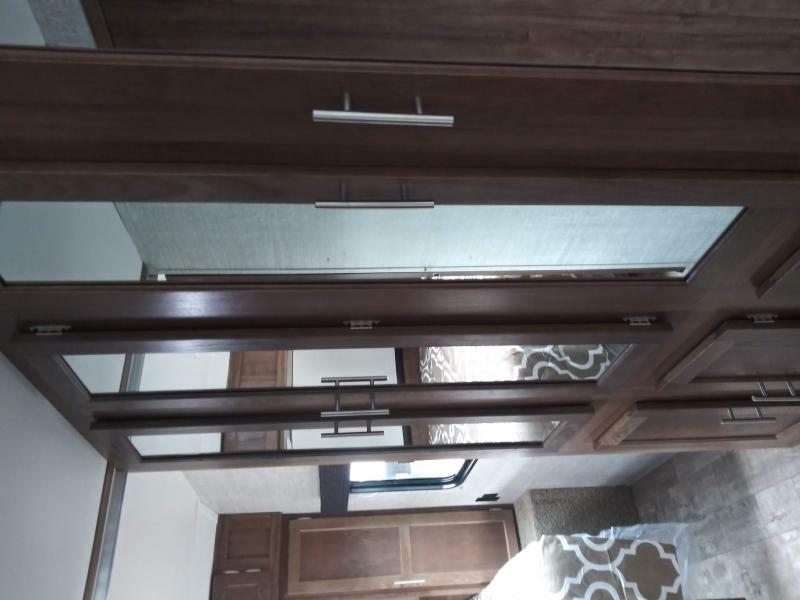 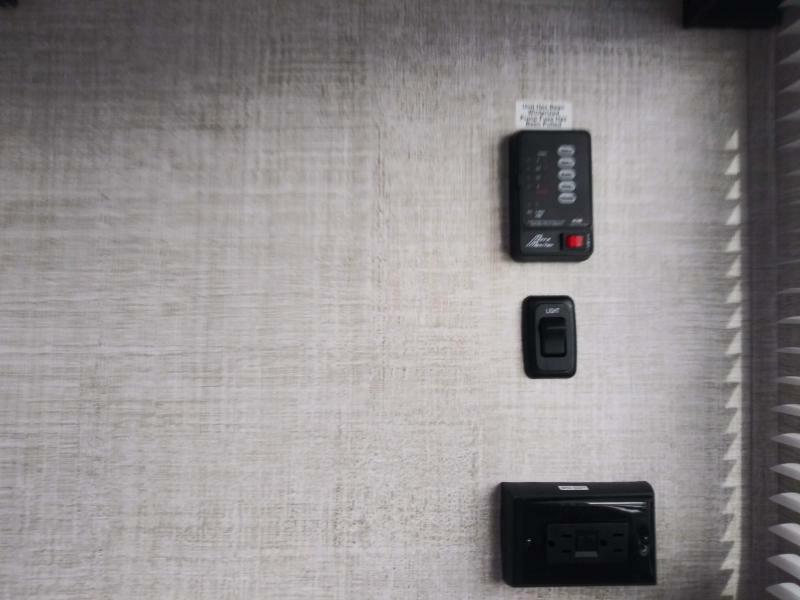 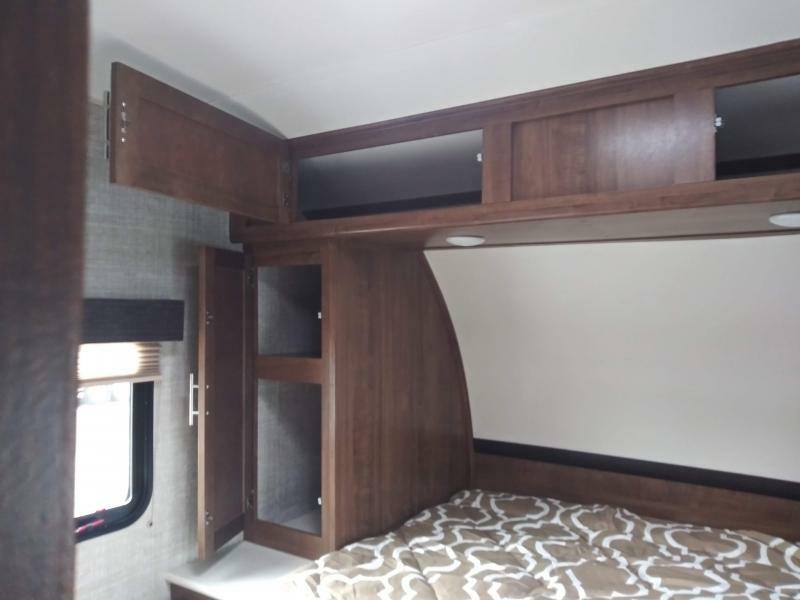 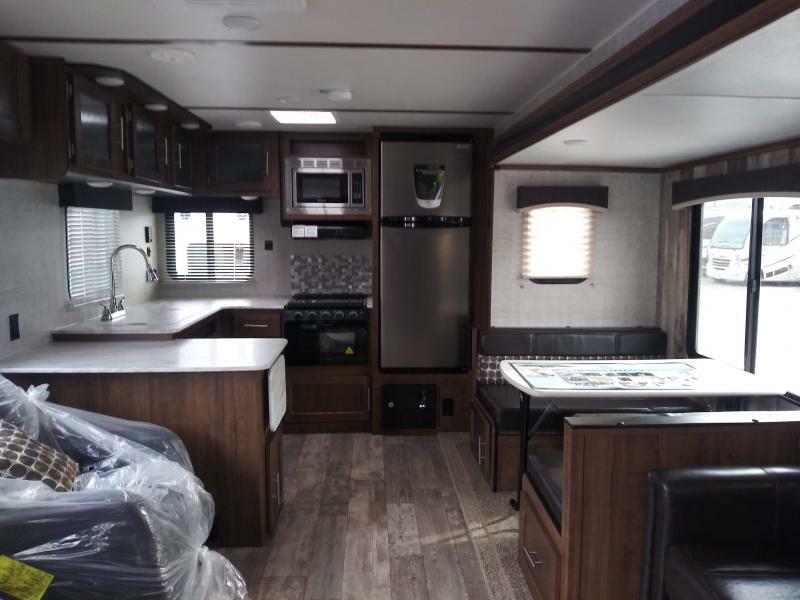 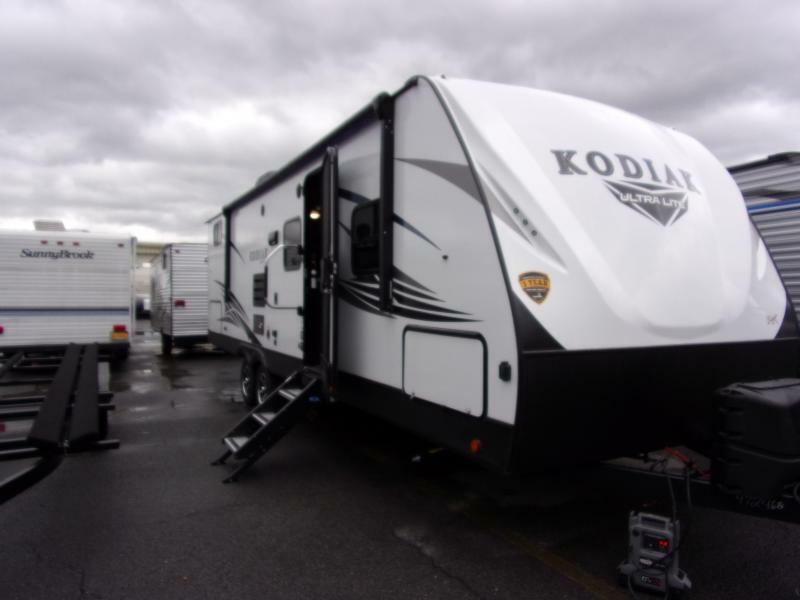 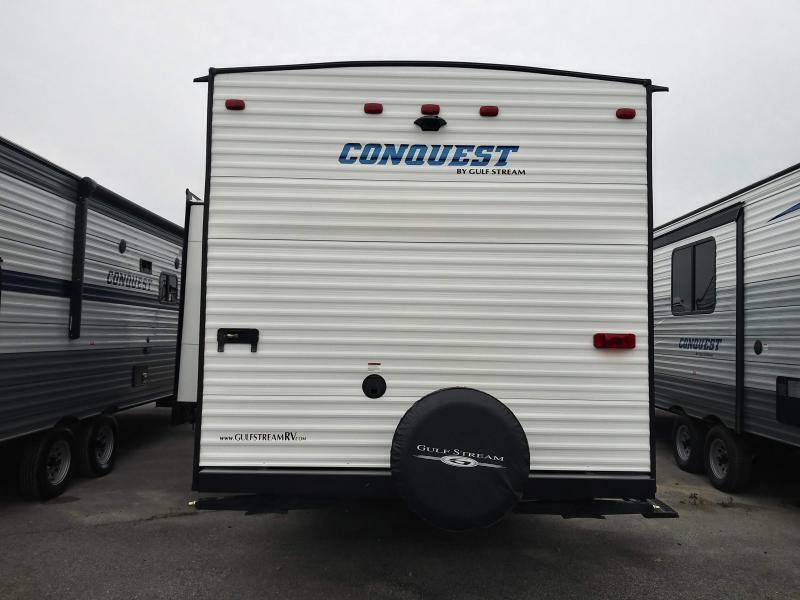 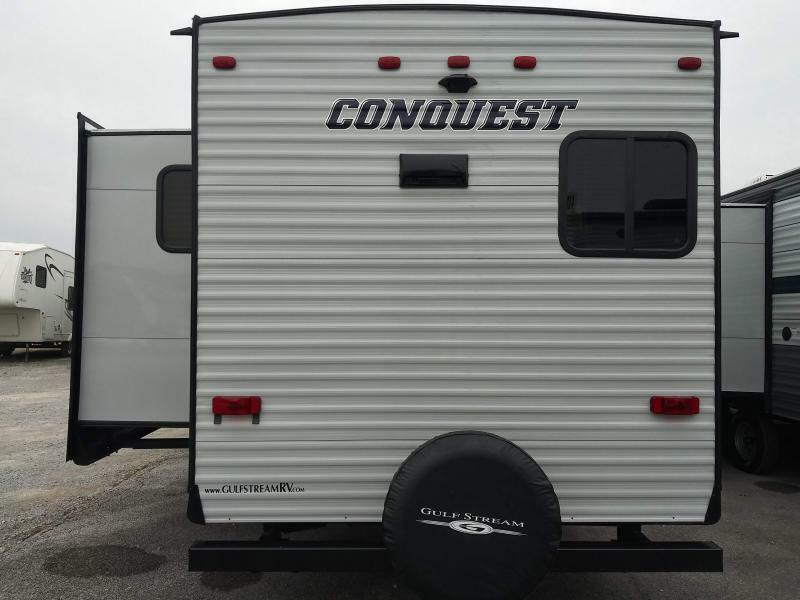 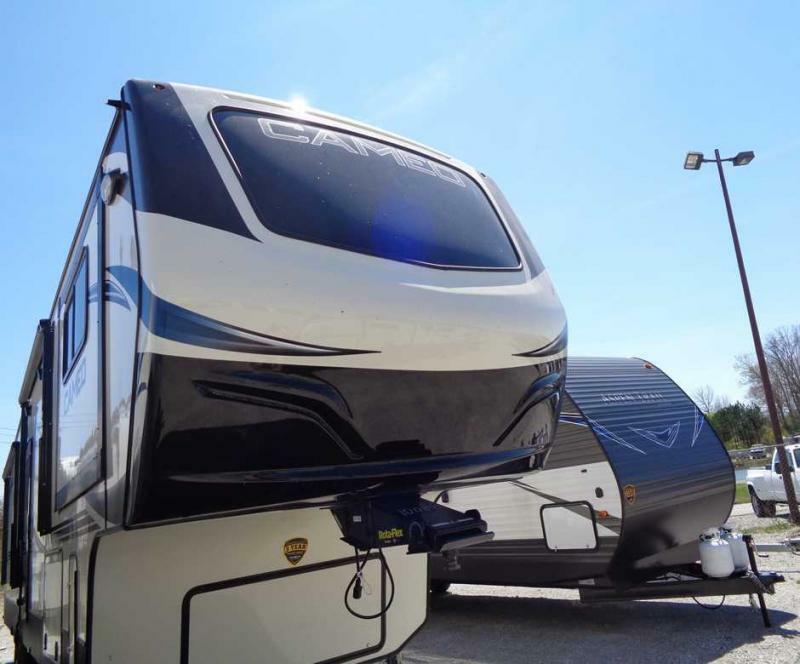 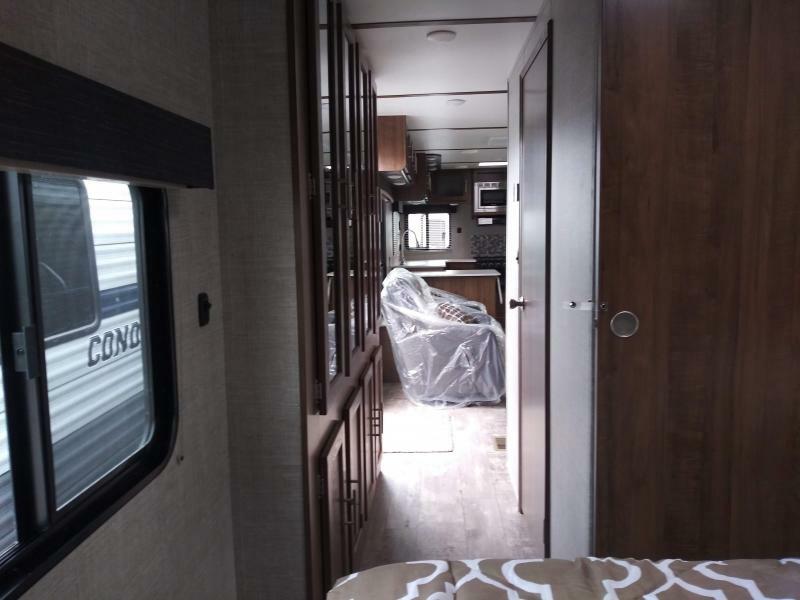 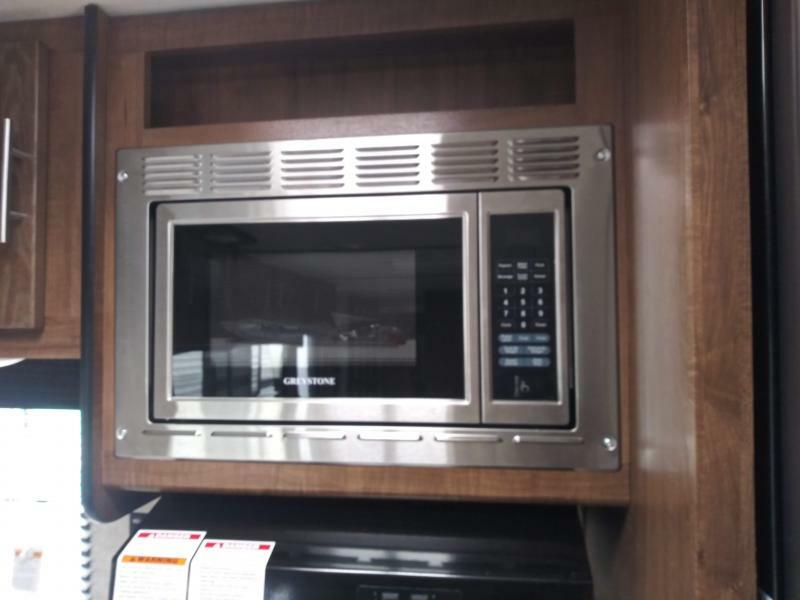 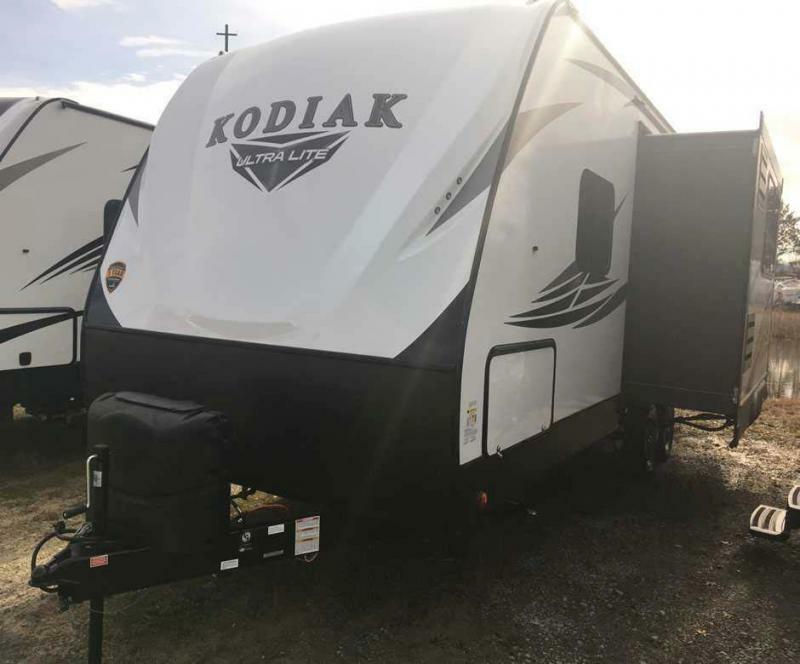 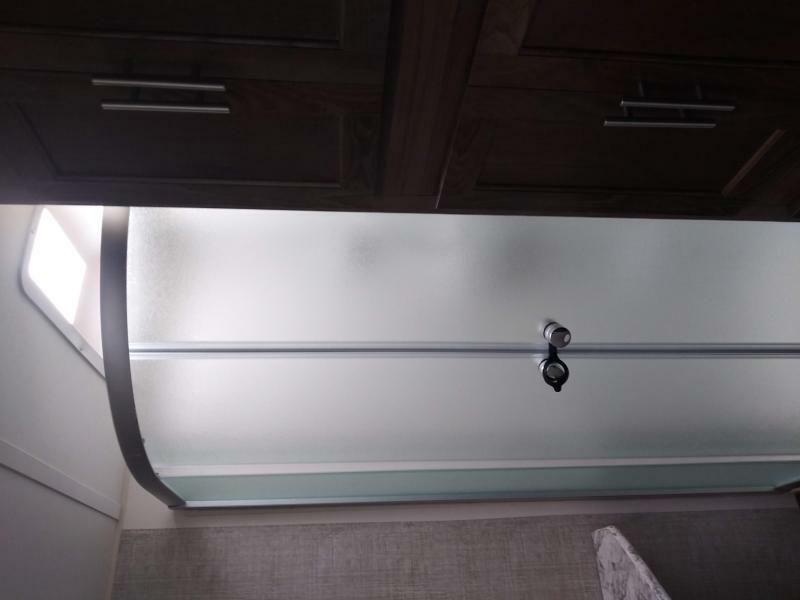 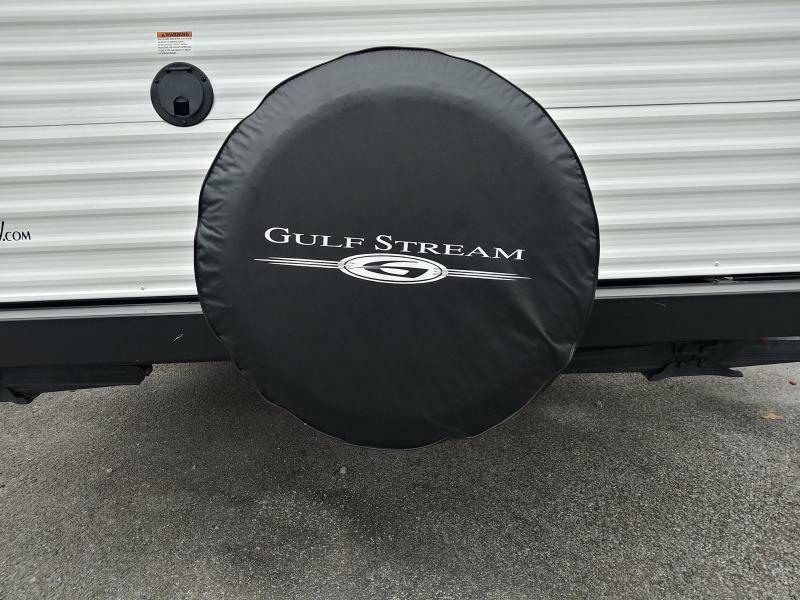 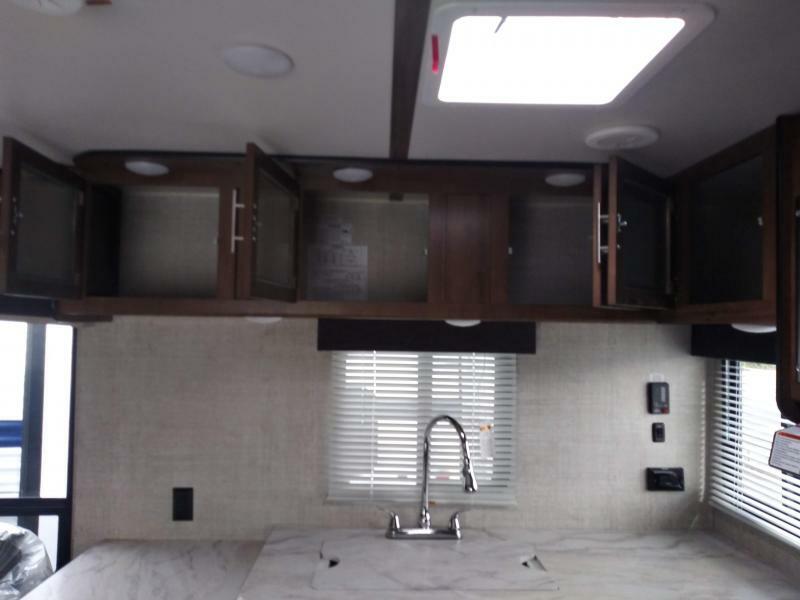 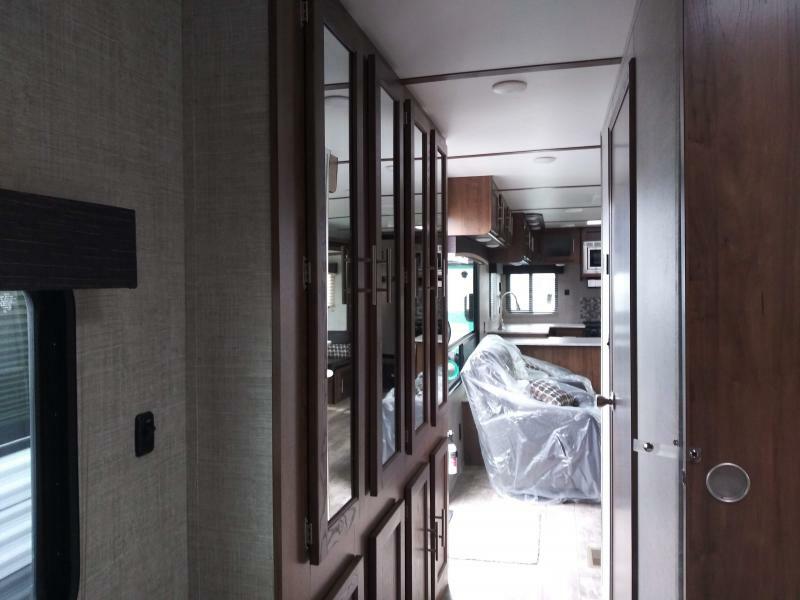 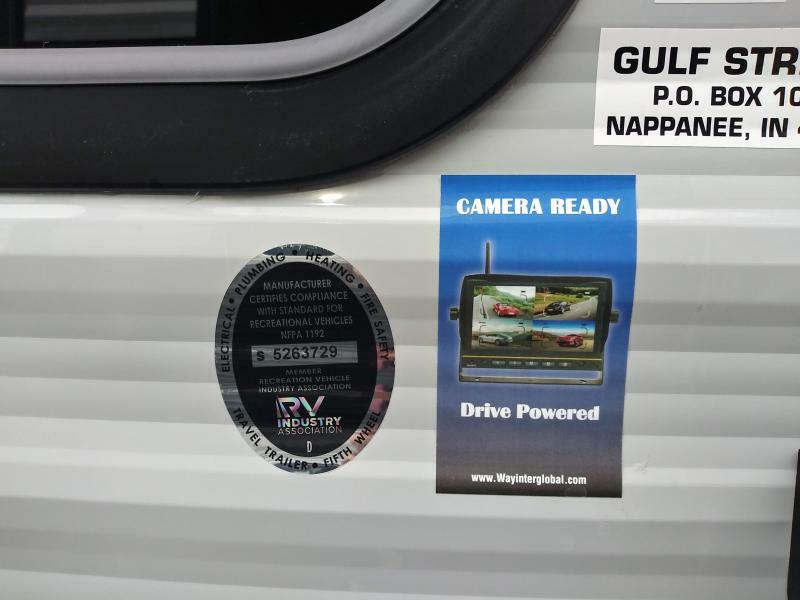 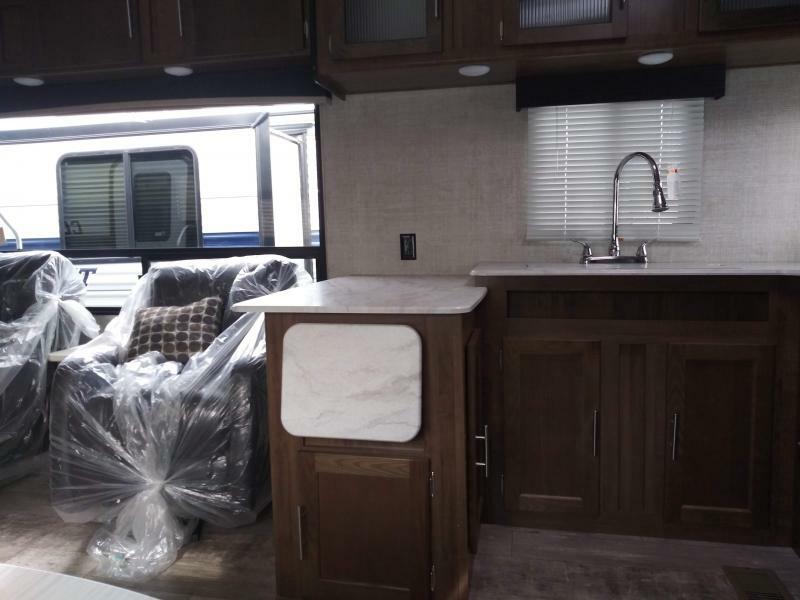 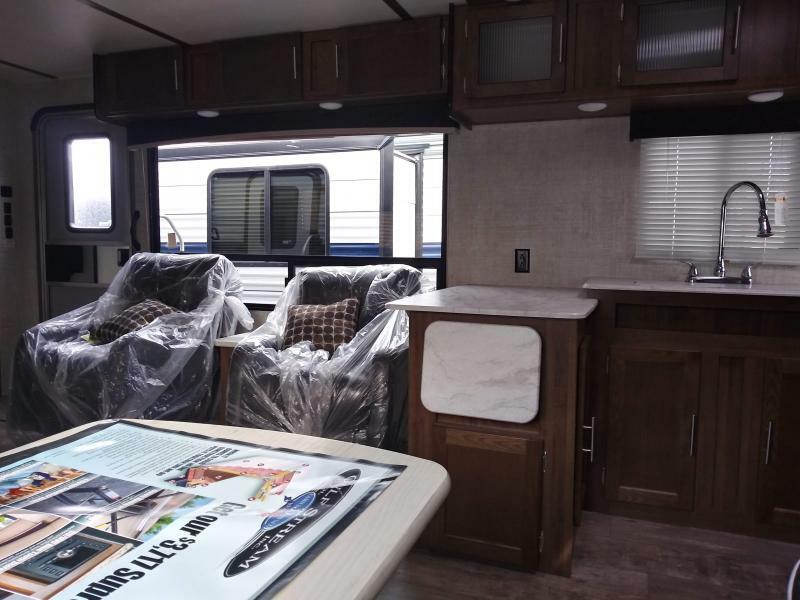 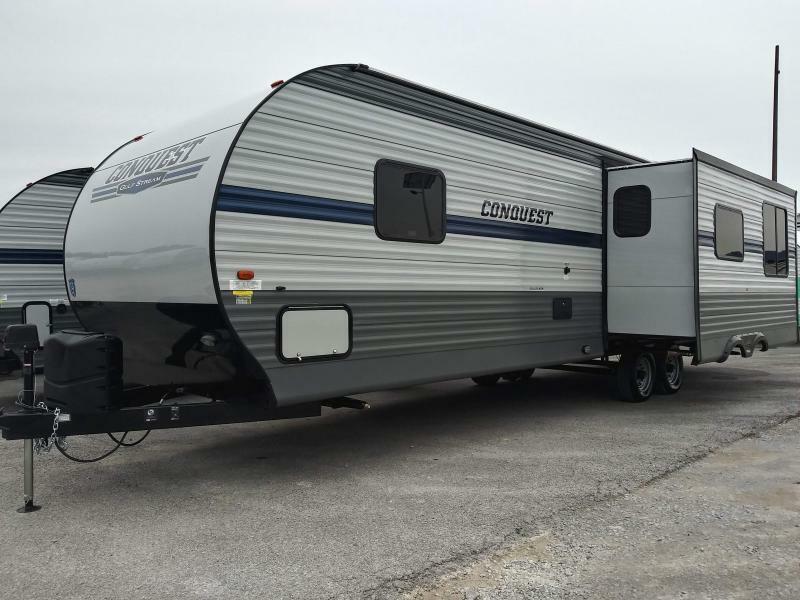 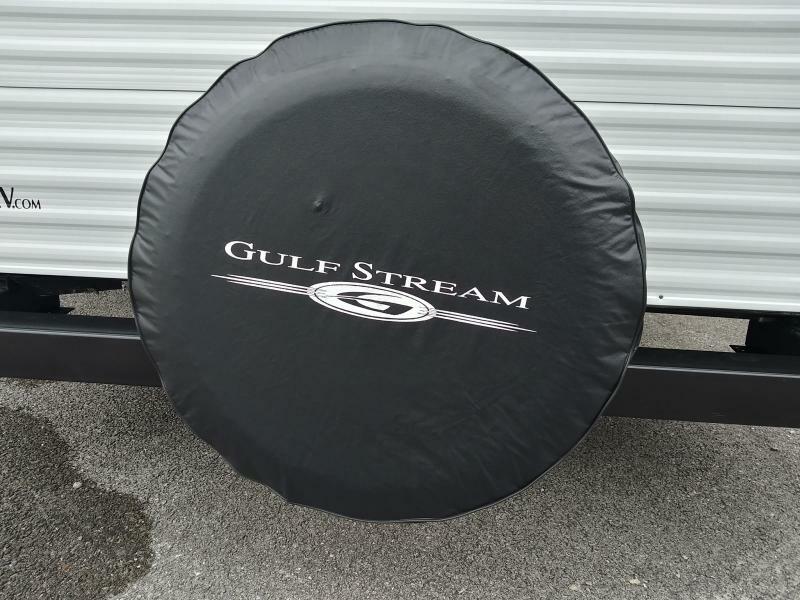 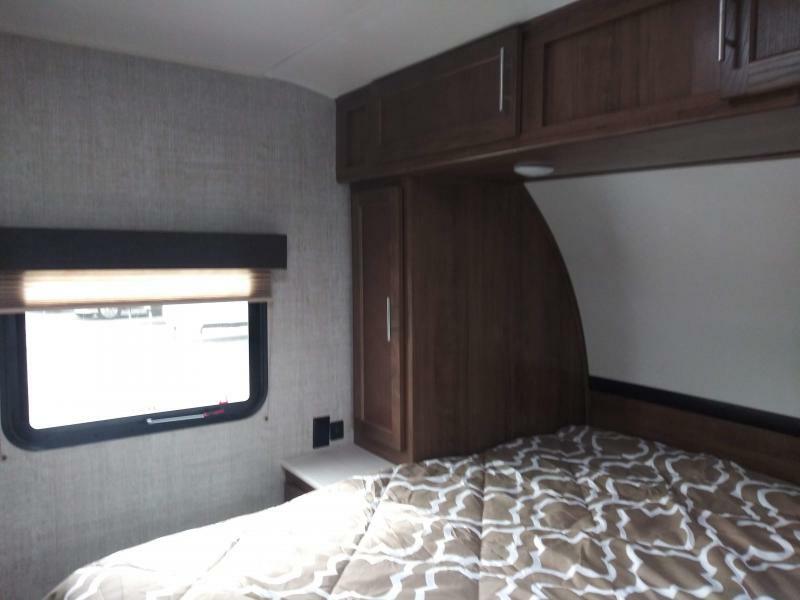 Take your next adventure in this 2019 CONQUEST 295SBW travel trailer! 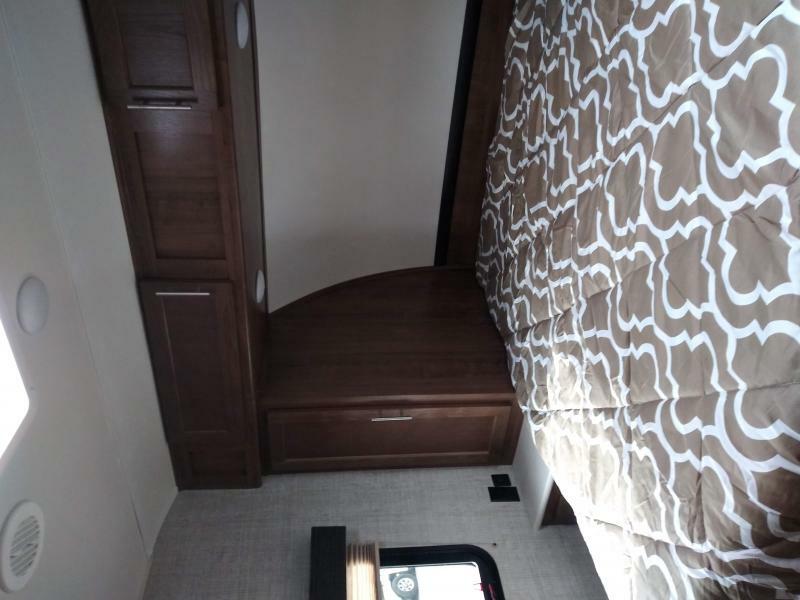 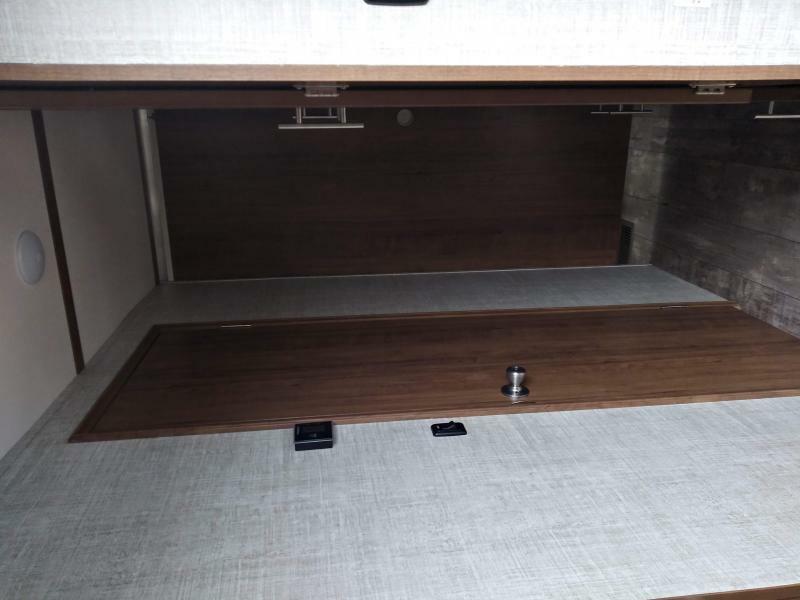 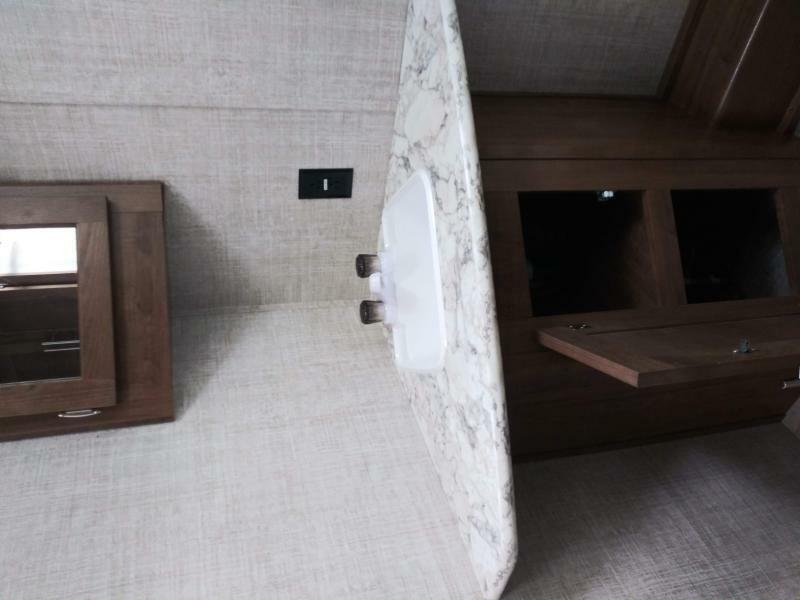 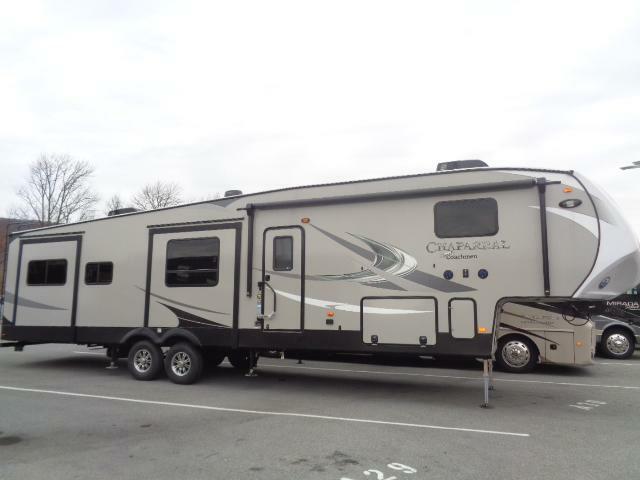 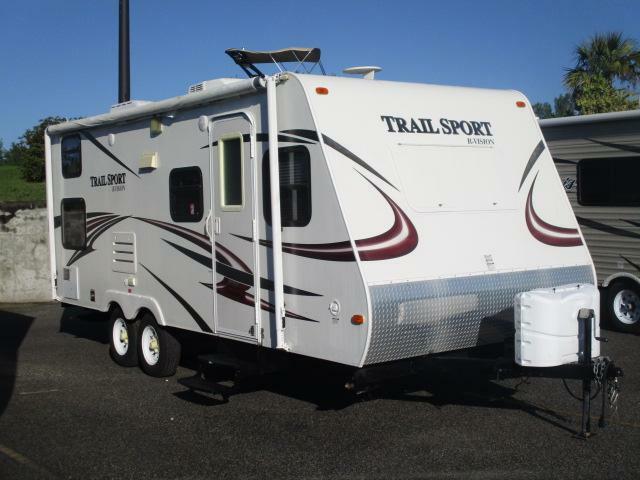 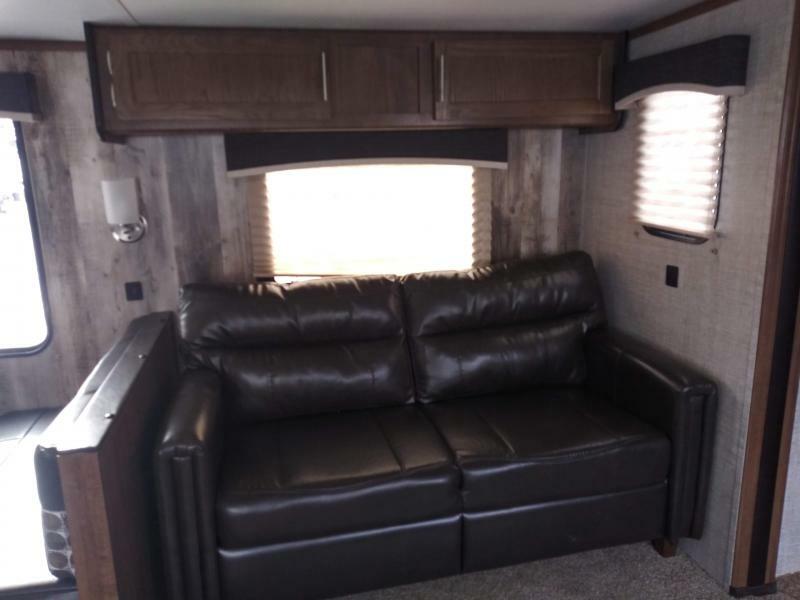 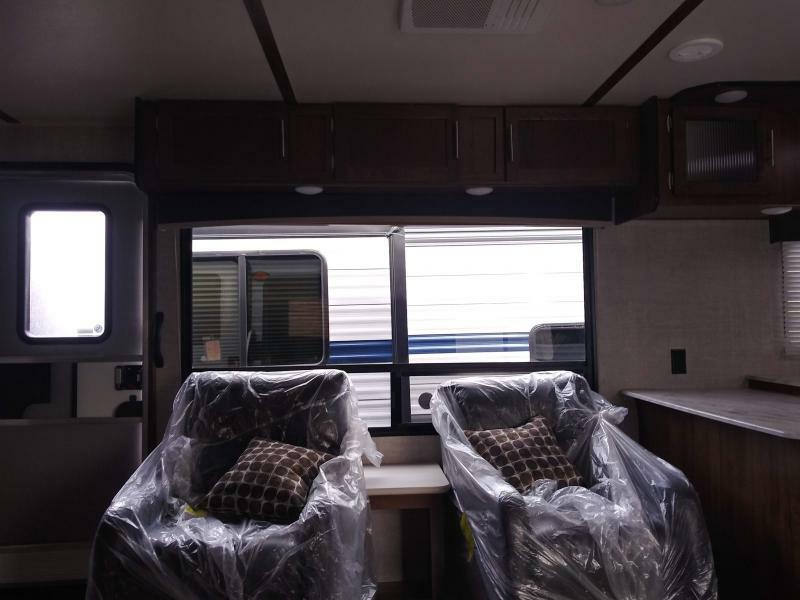 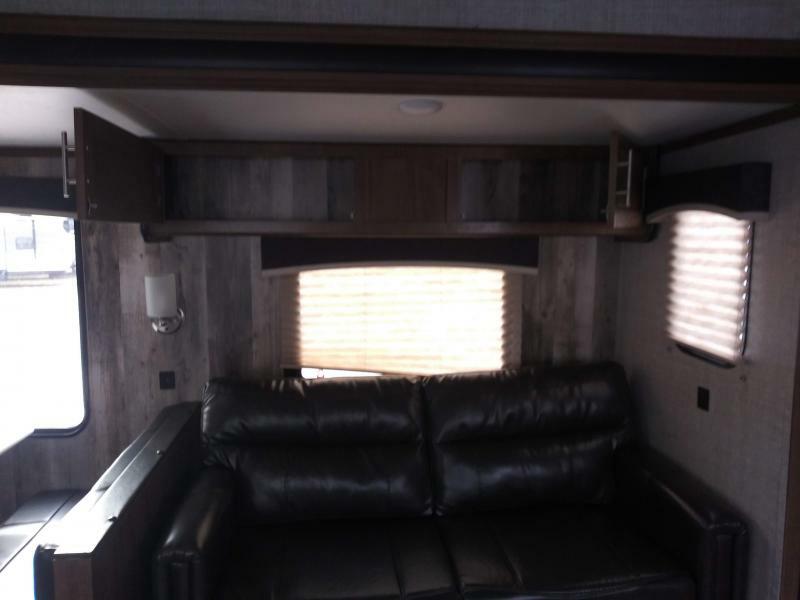 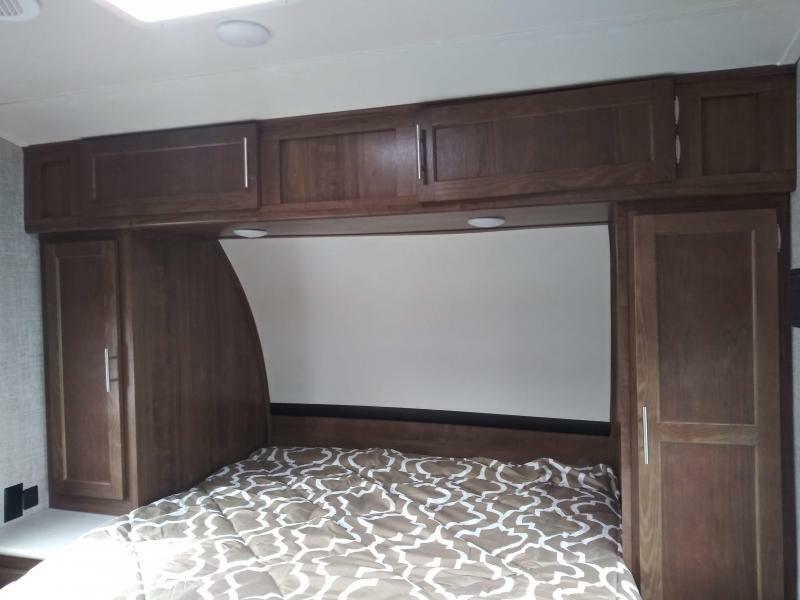 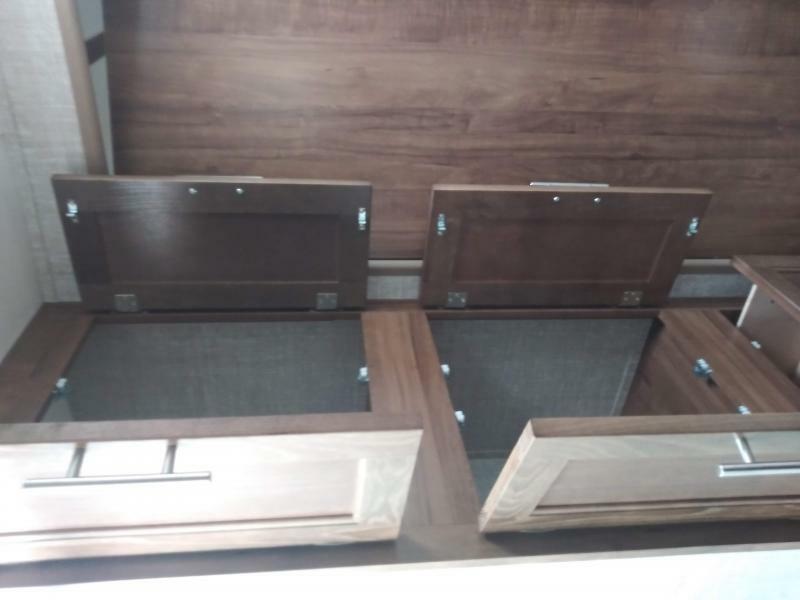 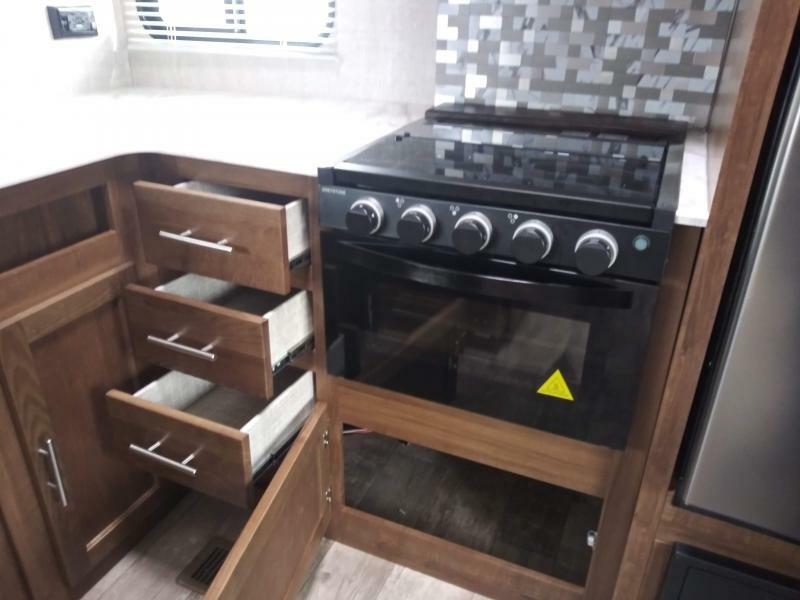 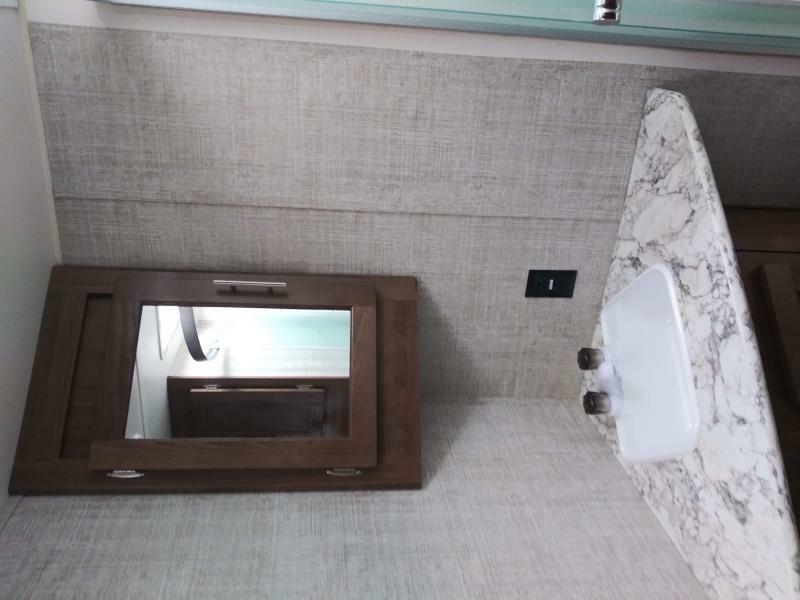 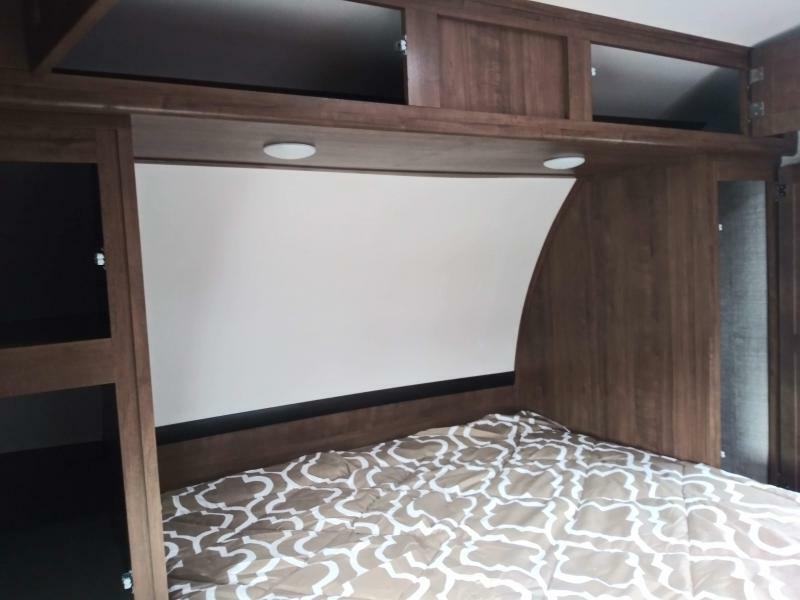 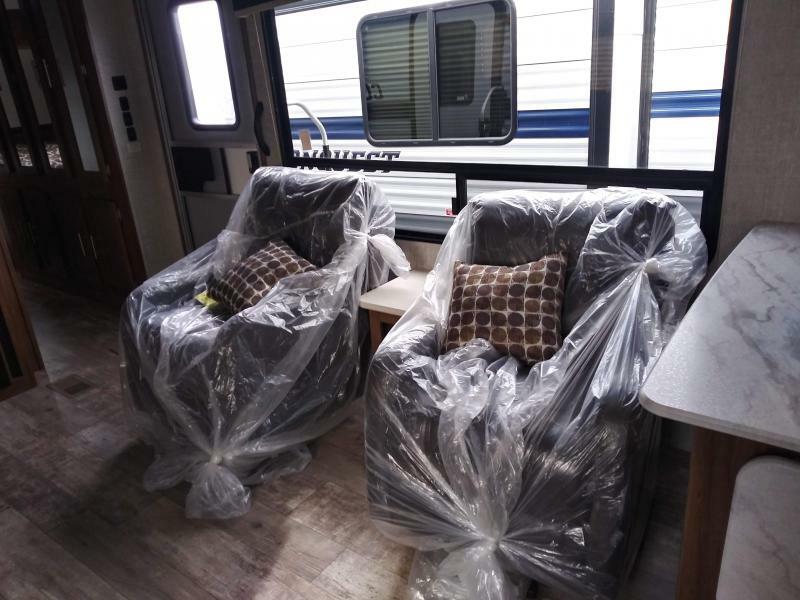 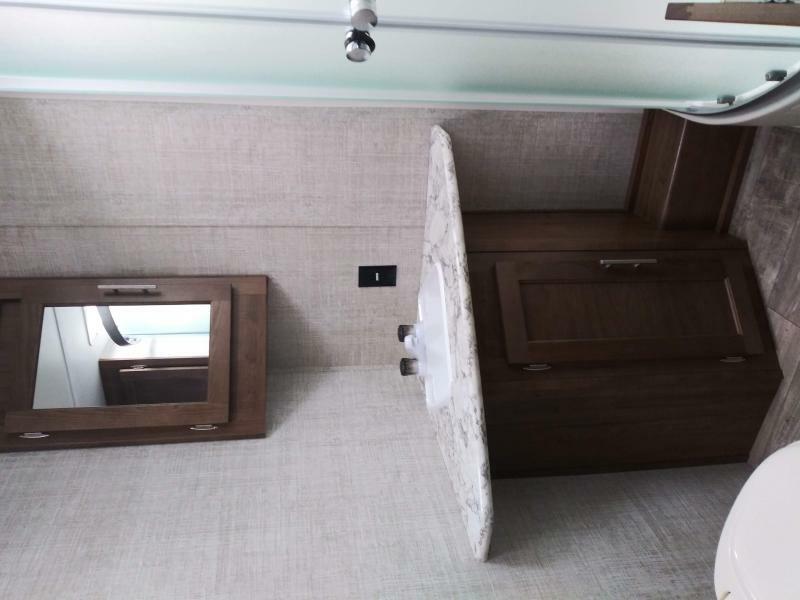 This camper is spacious and equipped with all the comforts of home! 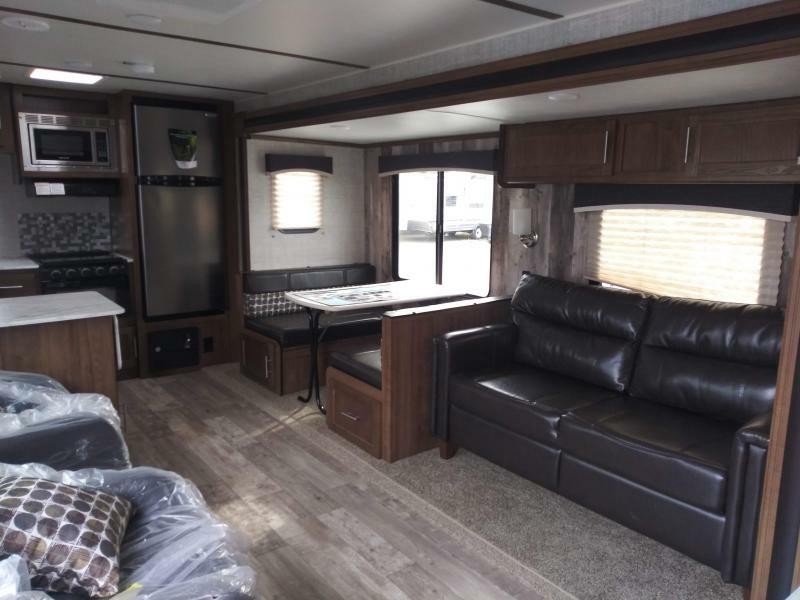 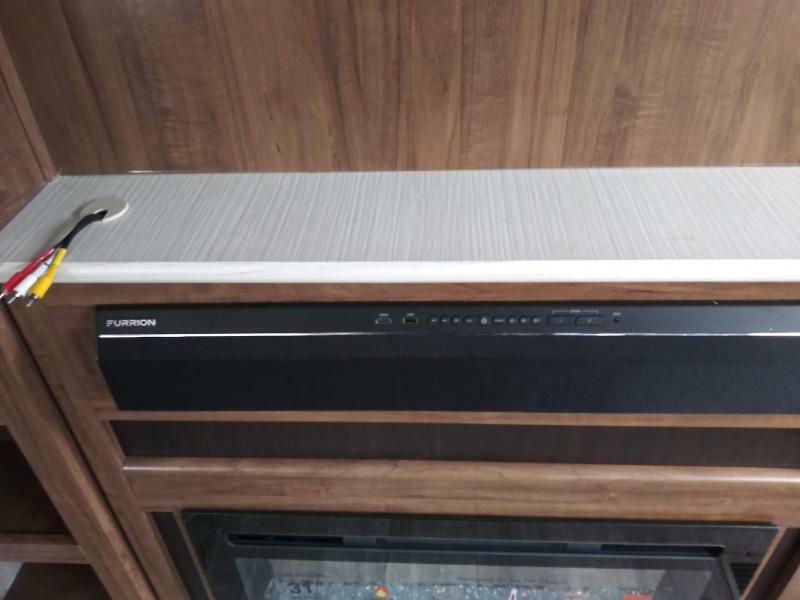 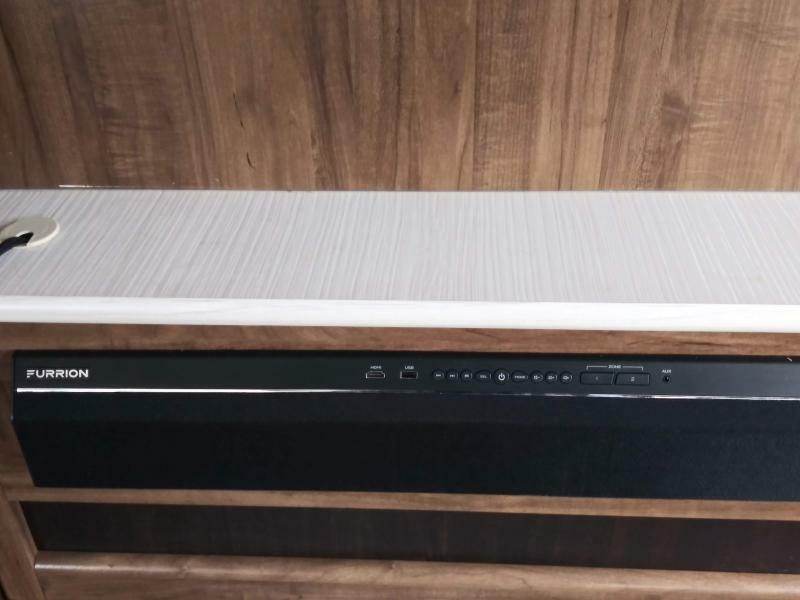 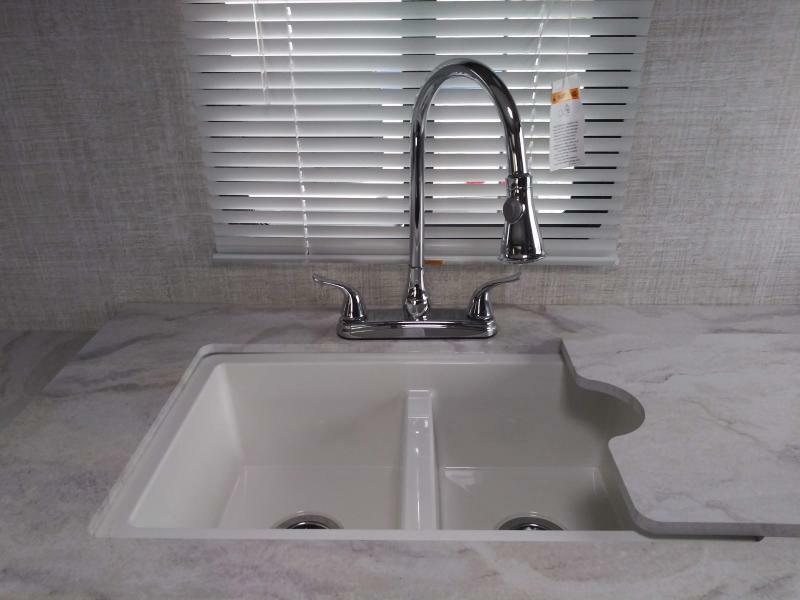 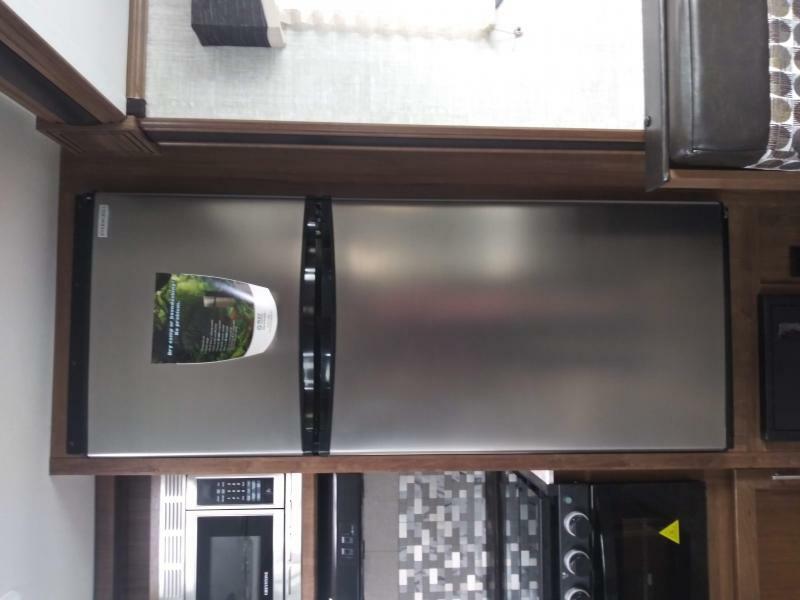 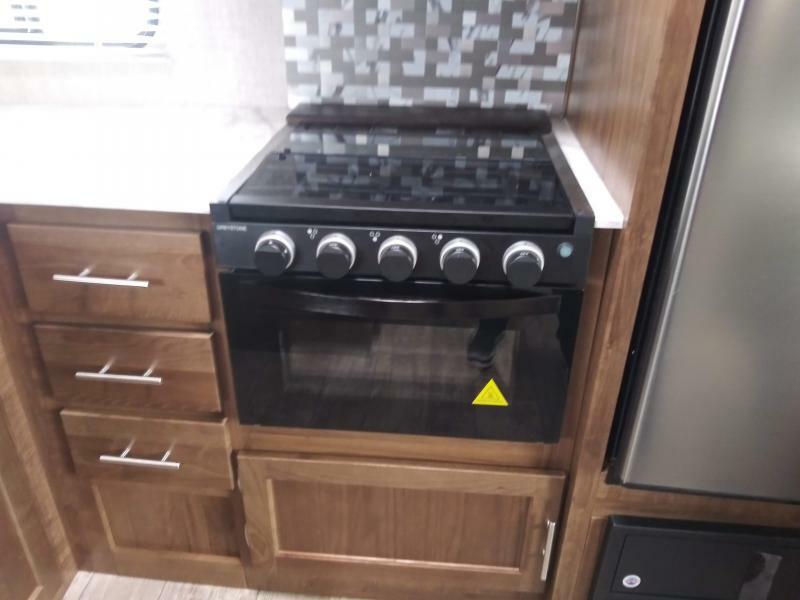 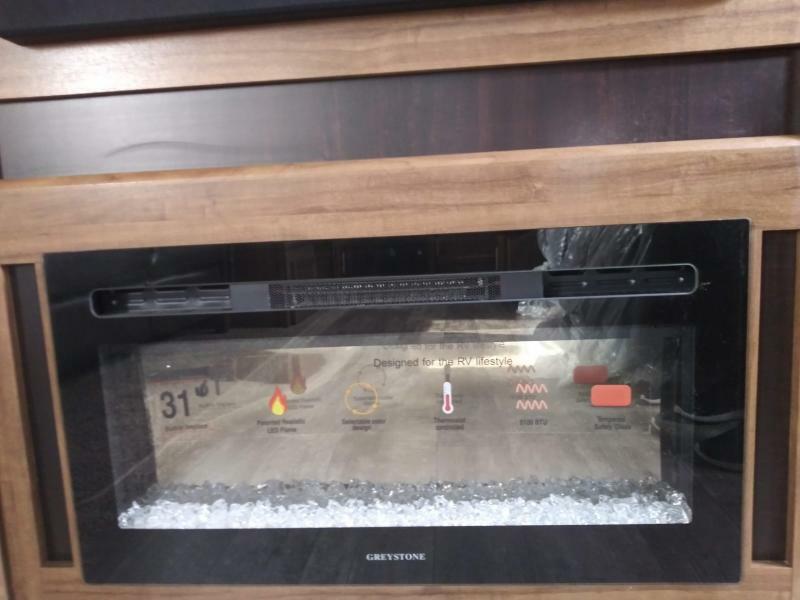 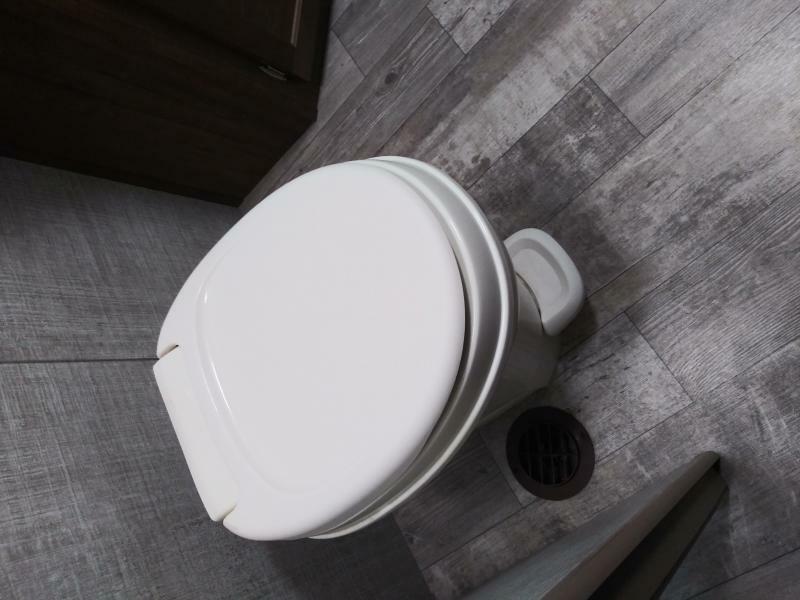 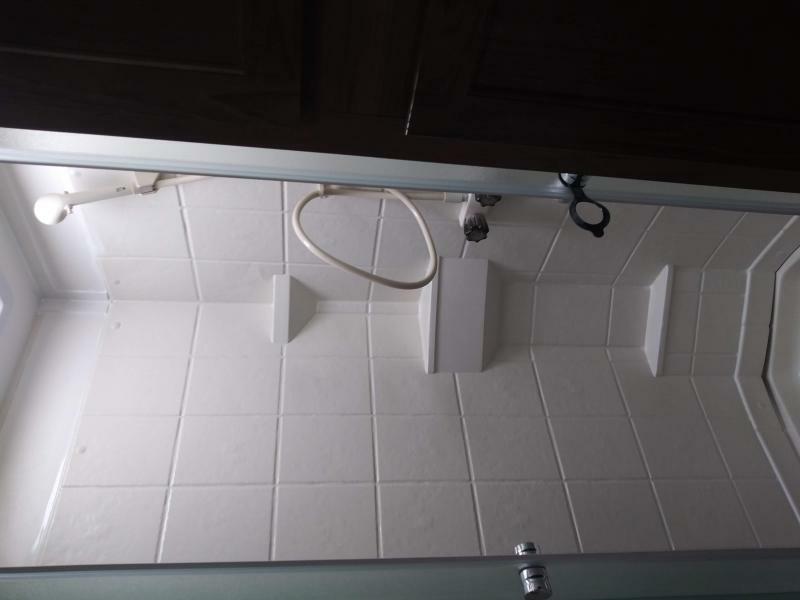 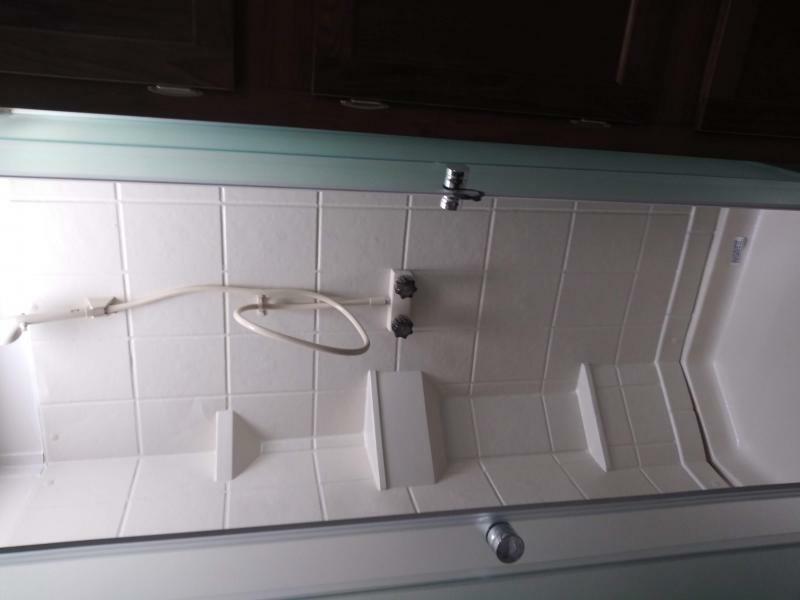 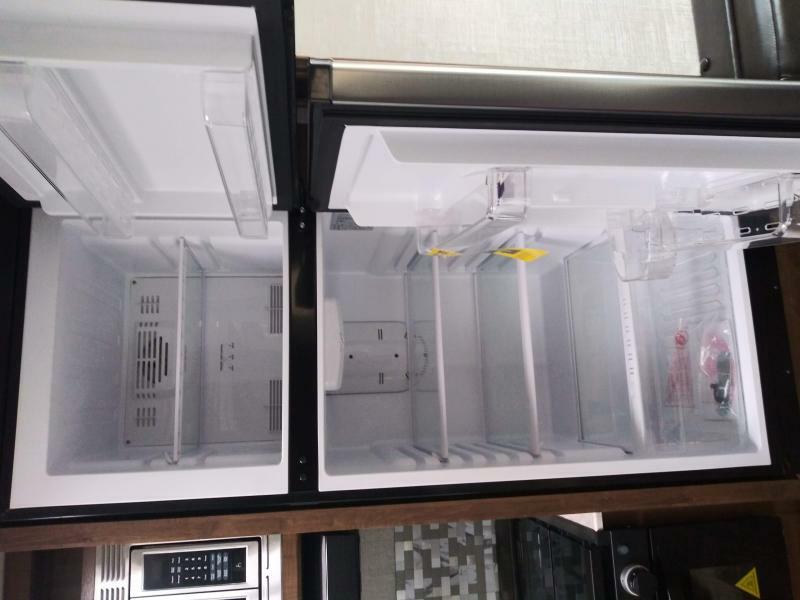 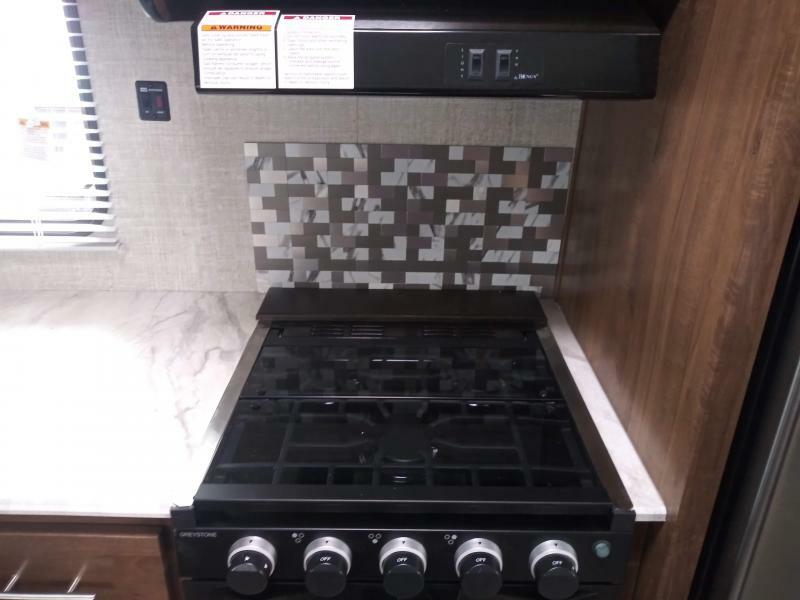 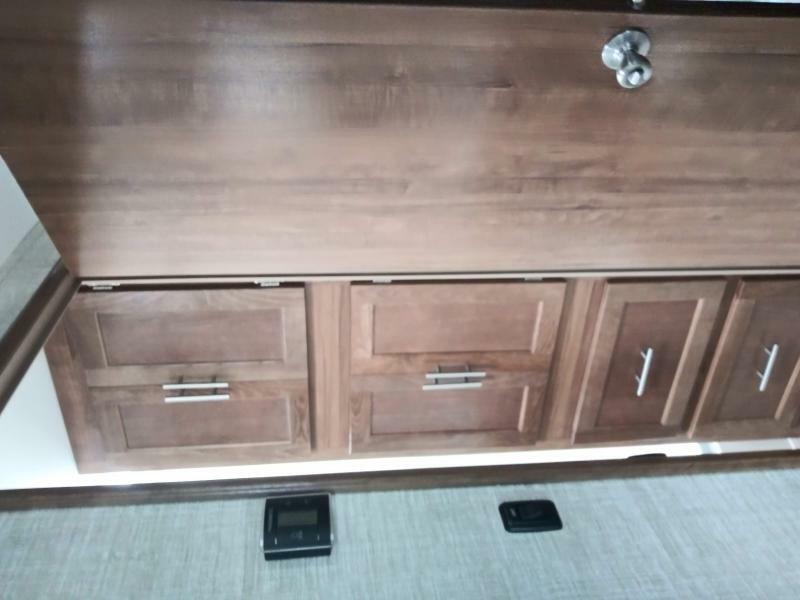 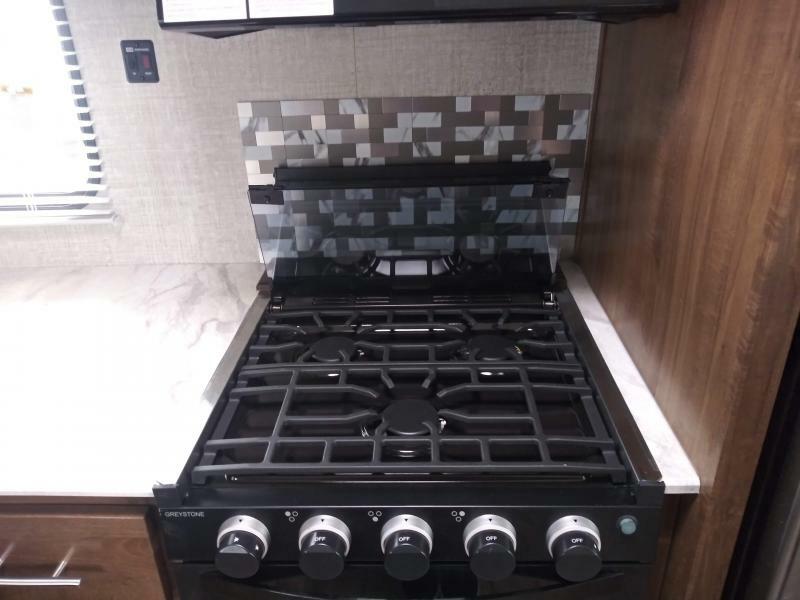 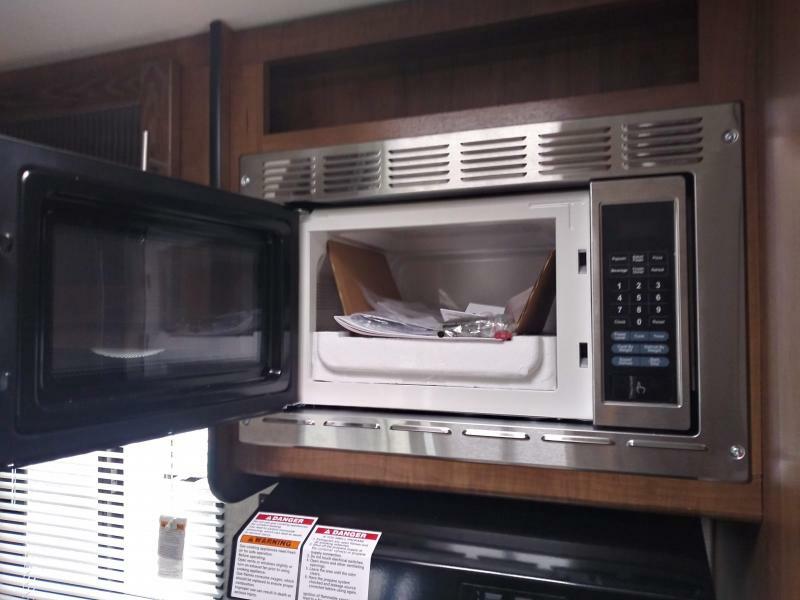 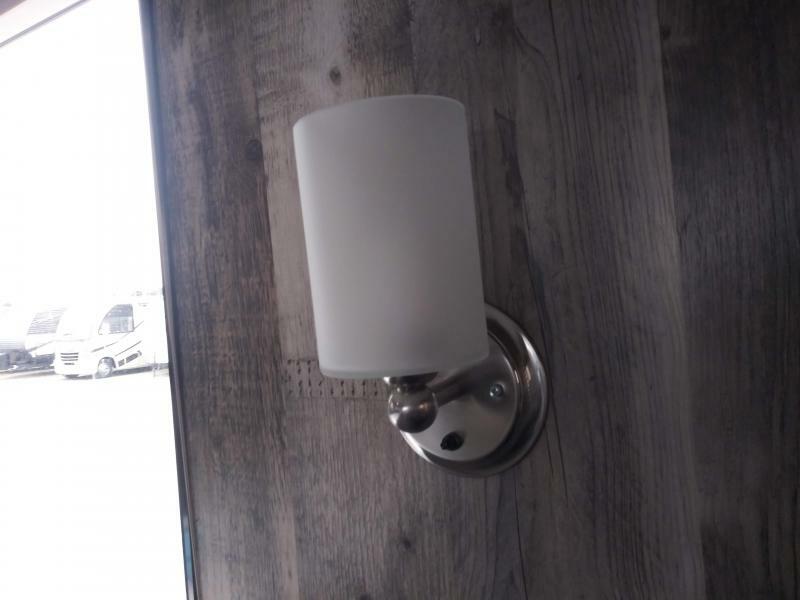 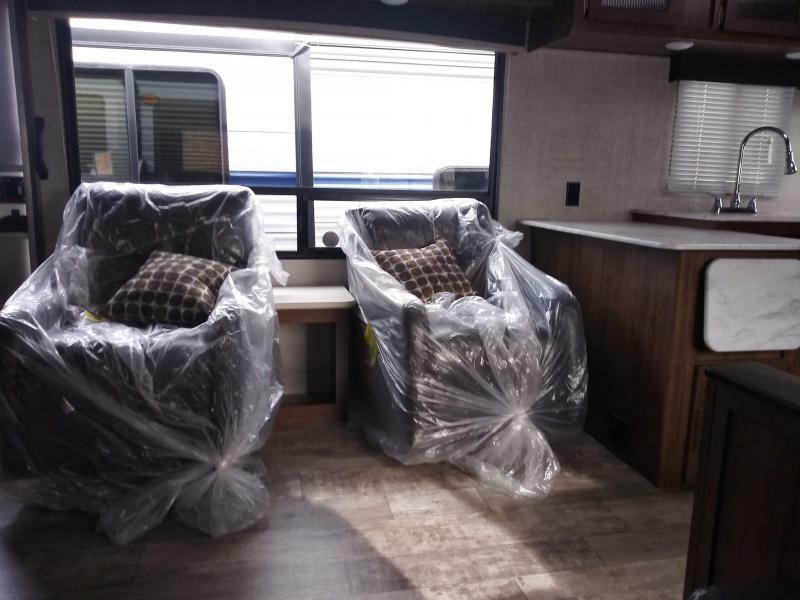 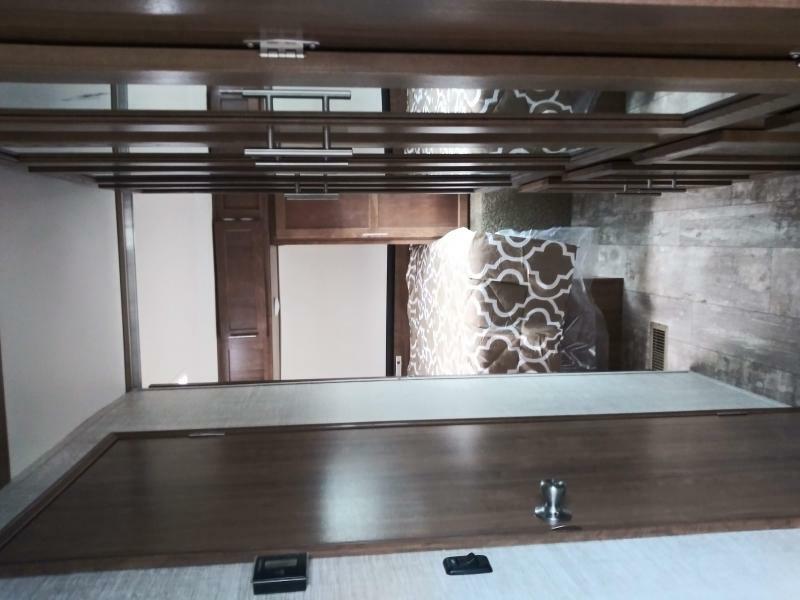 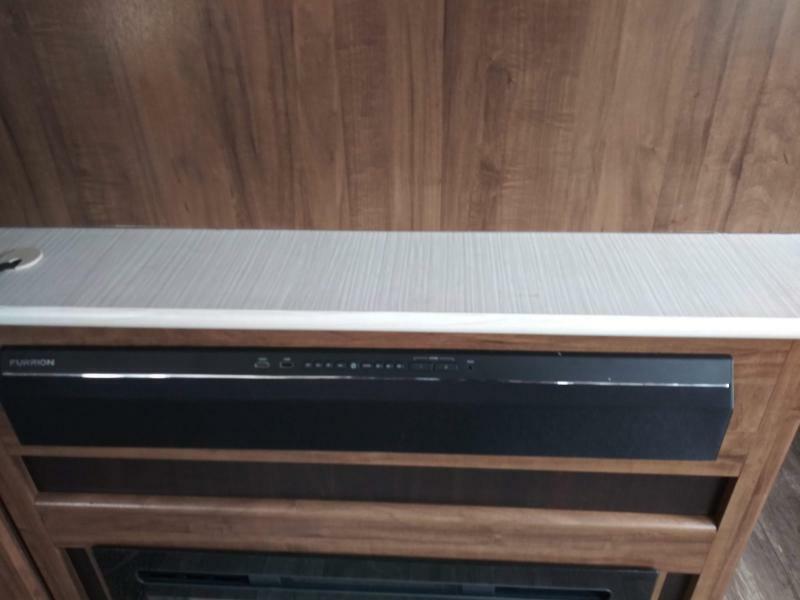 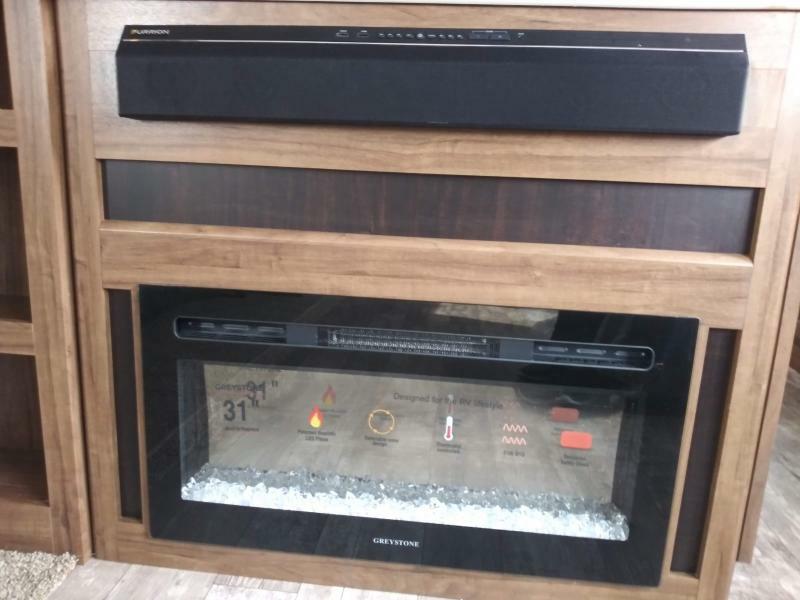 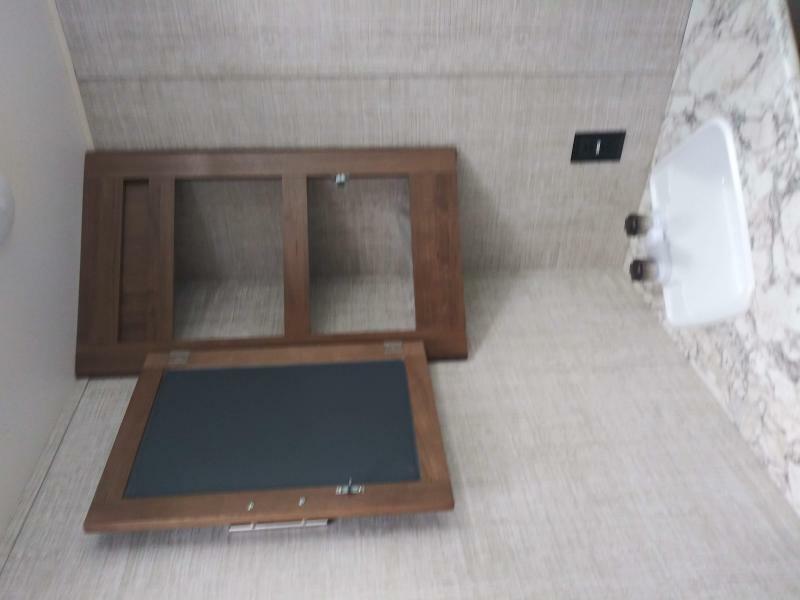 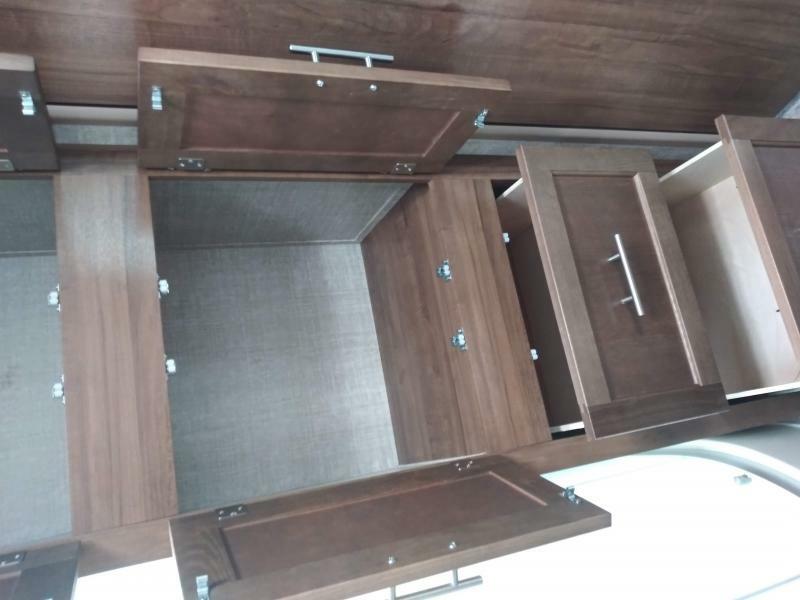 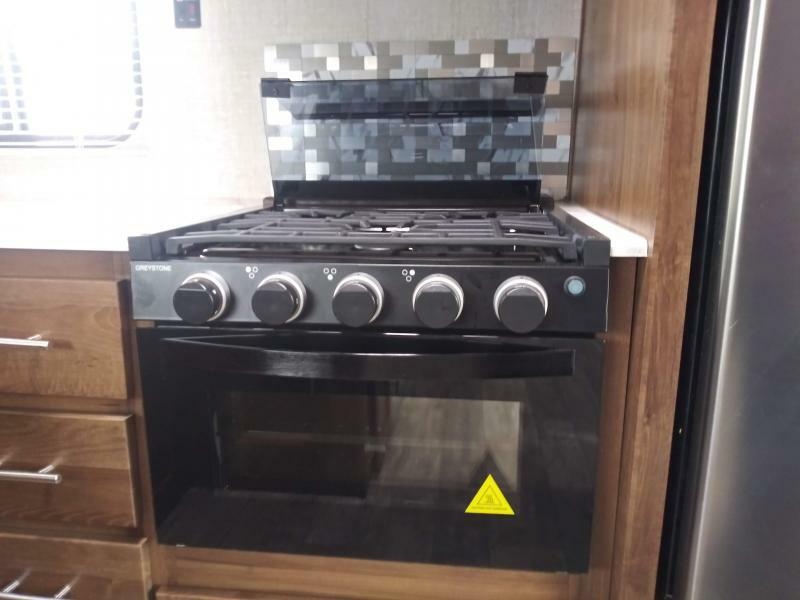 This unit comes with dual recliners as well as a large sofa, stainless steel kitchen appliances, an electric fireplace, outside speakers, plus so much more! 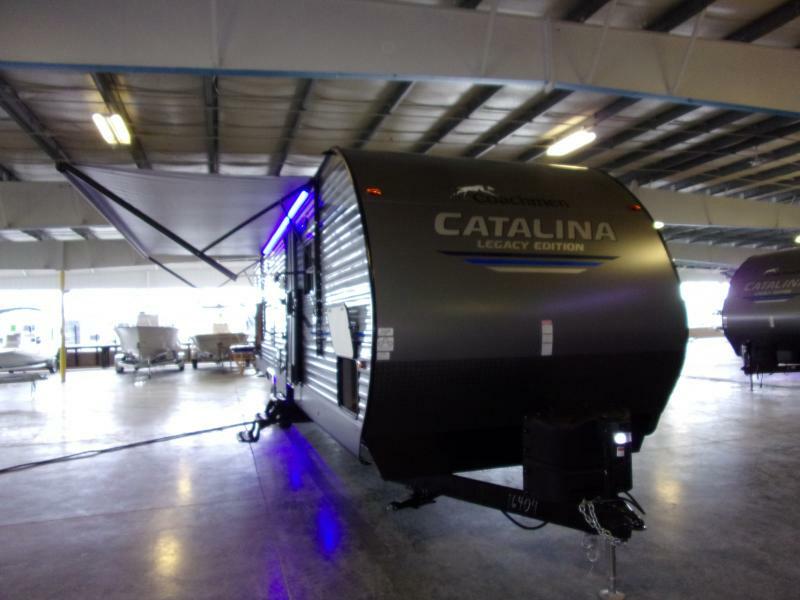 Come see us today and don t miss out!